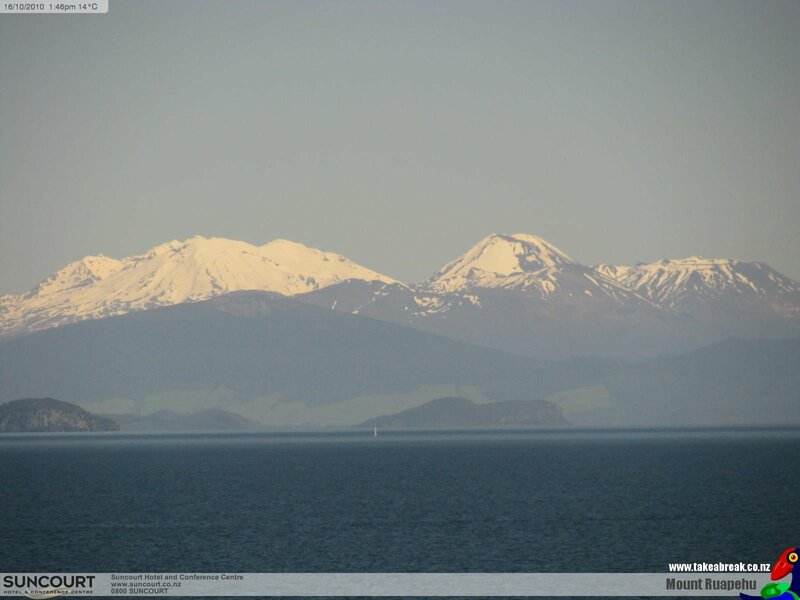 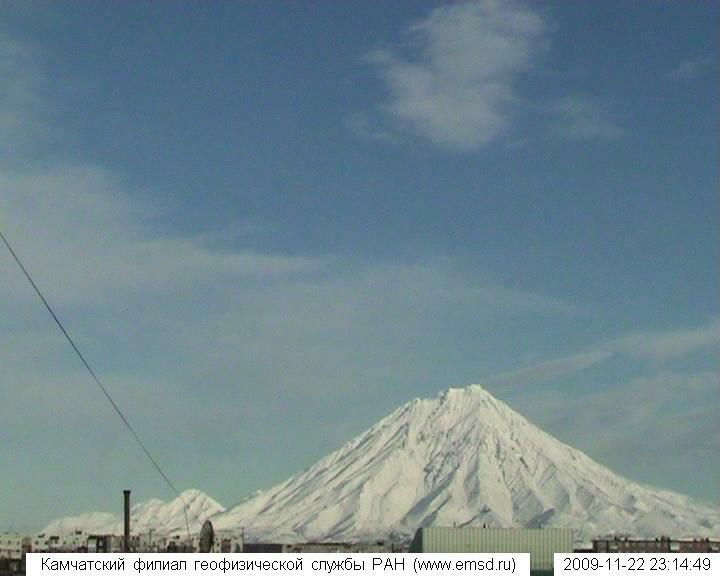 This page shows views of weather conditions on numerous skiable volcanoes throughout the Pacific Ring of Fire and beyond, most of which are included in my online guidebook, Skiing the Pacific Ring of Fire and Beyond. 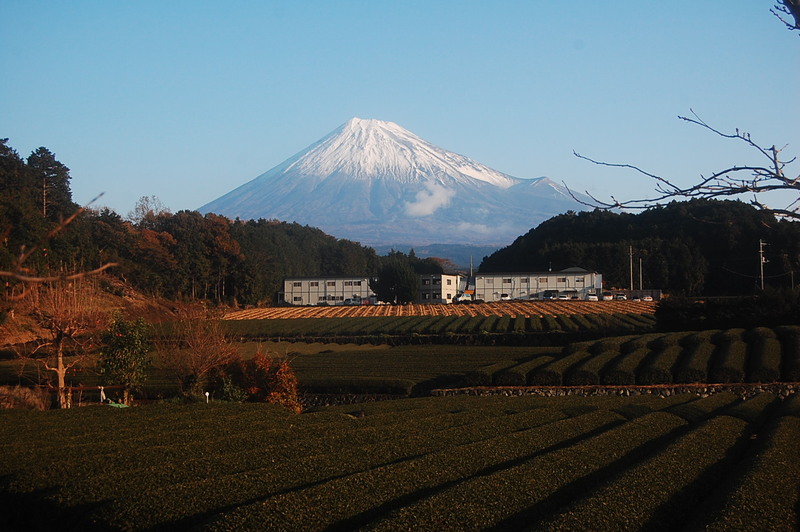 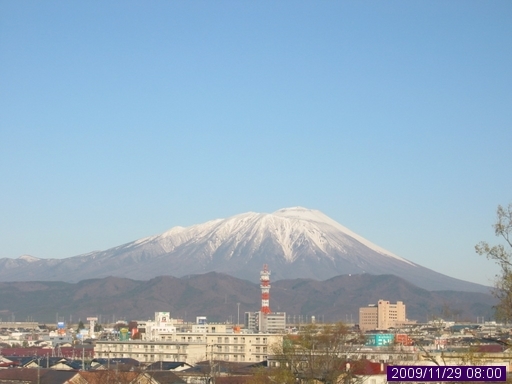 It was created in November 2009, and although significantly expanded over the past year it is still under construction and quite incomplete in some areas. 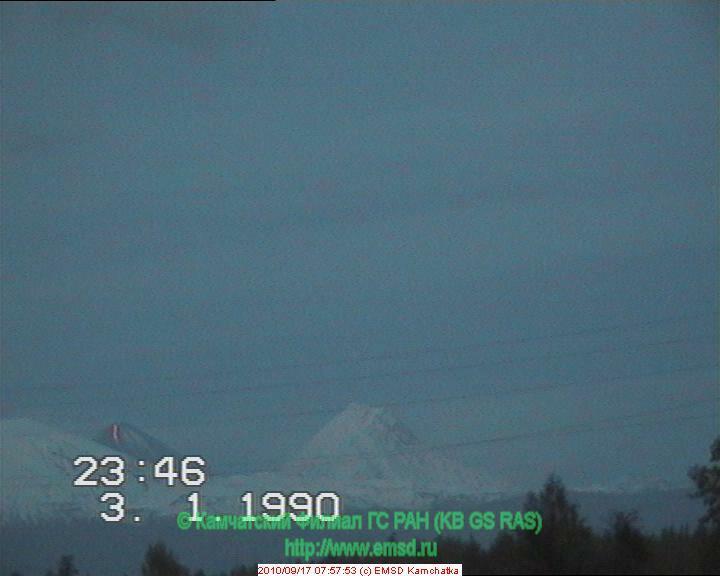 The design and layout of this page are based on my Cascade Volcano WebCams page, which has been online since May 2000 and has since grown to display volcanoes along about 1/4 of the Pacific Ring of Fire in North America extending from the Aleutian Islands of Alaska through the West Coast and down to Mexico, plus Hawaii. 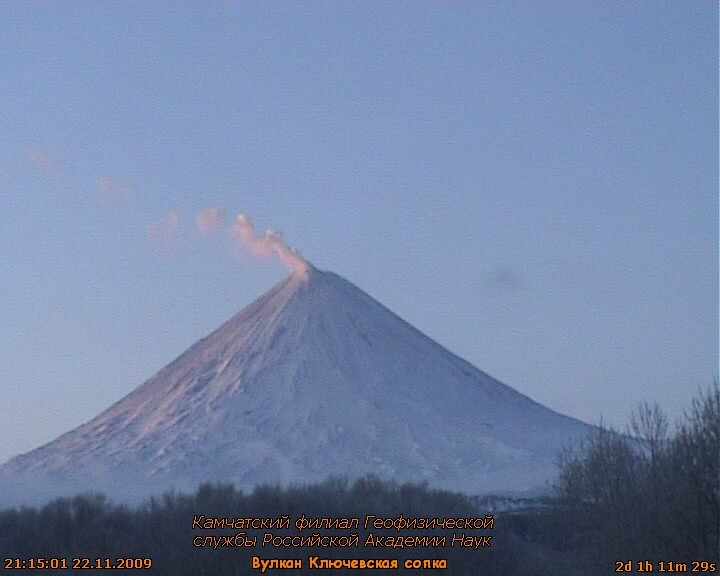 This page currently displays 123 camera views showing over 60 volcanoes along the remainder of the Ring of Fire including Kamchatka, Japan, New Zealand, South America, and Antarctica, plus a few regions beyond the Ring of Fire such as the North Atlantic, Europe, the Middle East, and East Africa. 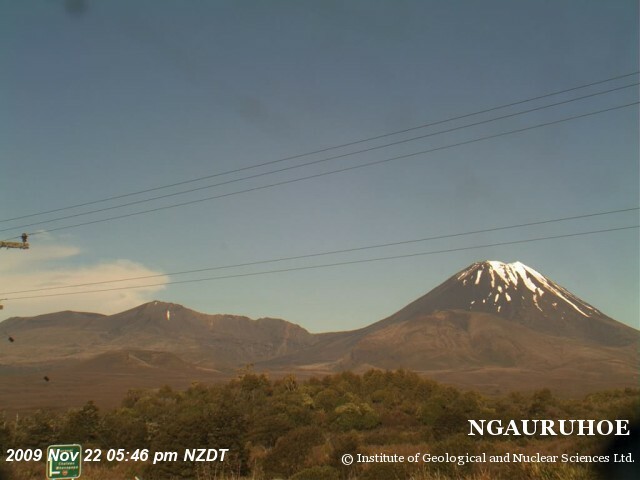 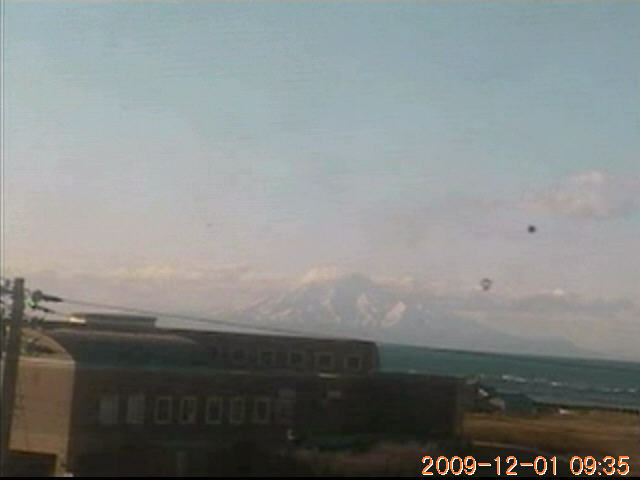 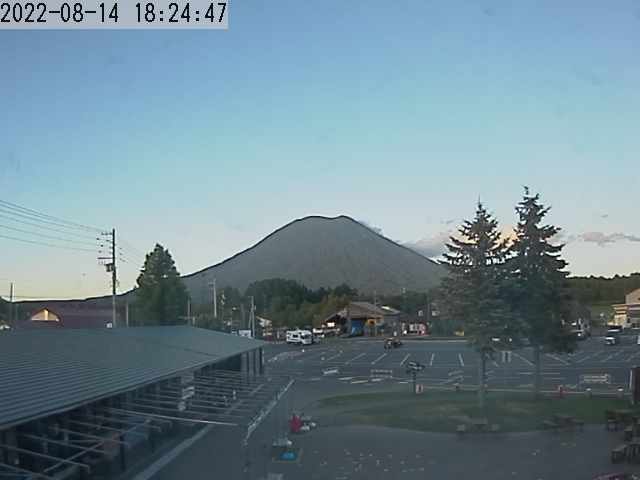 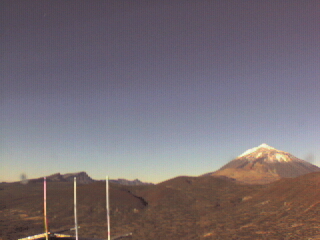 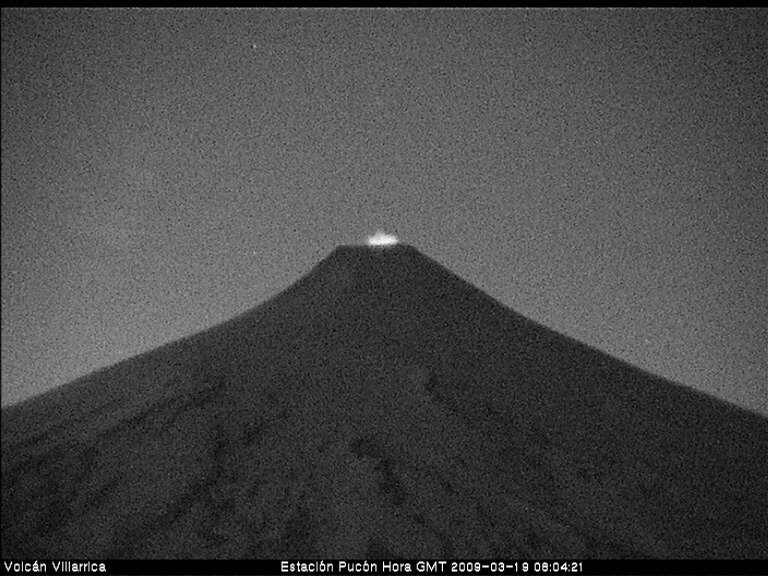 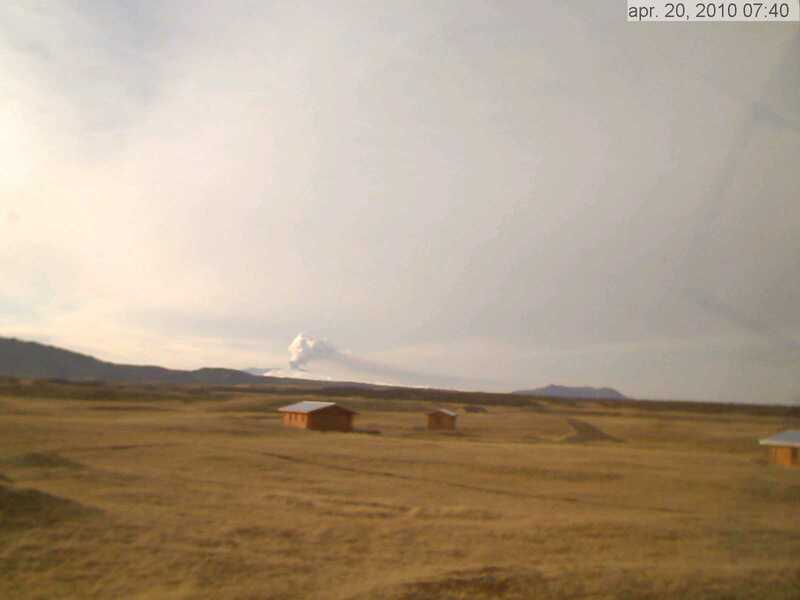 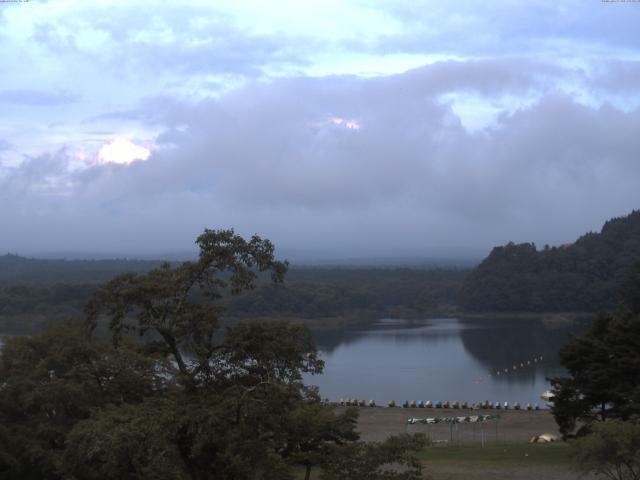 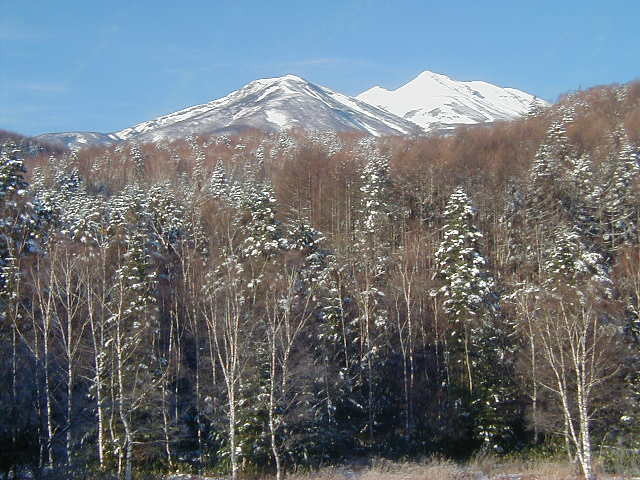 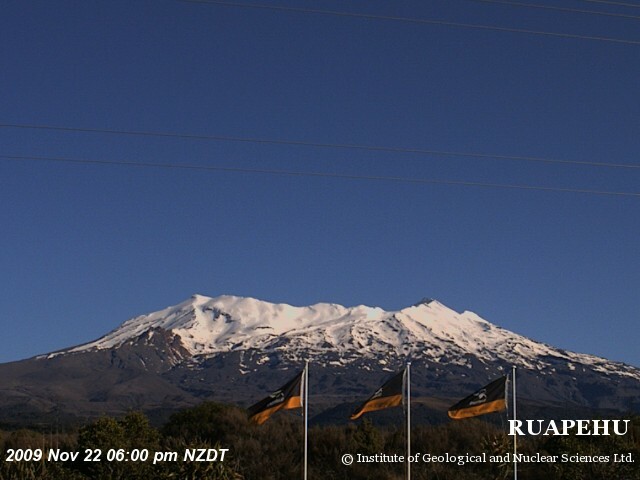 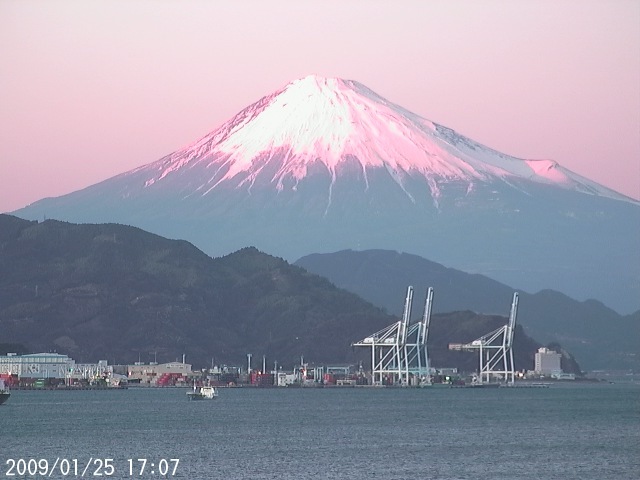 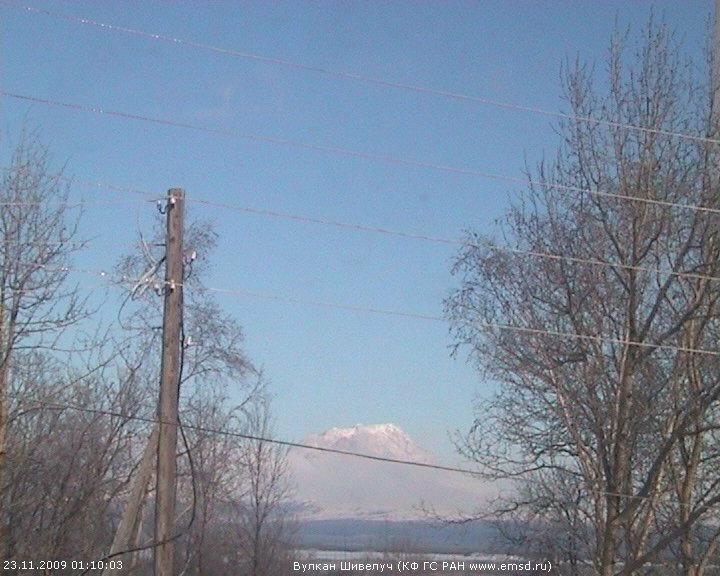 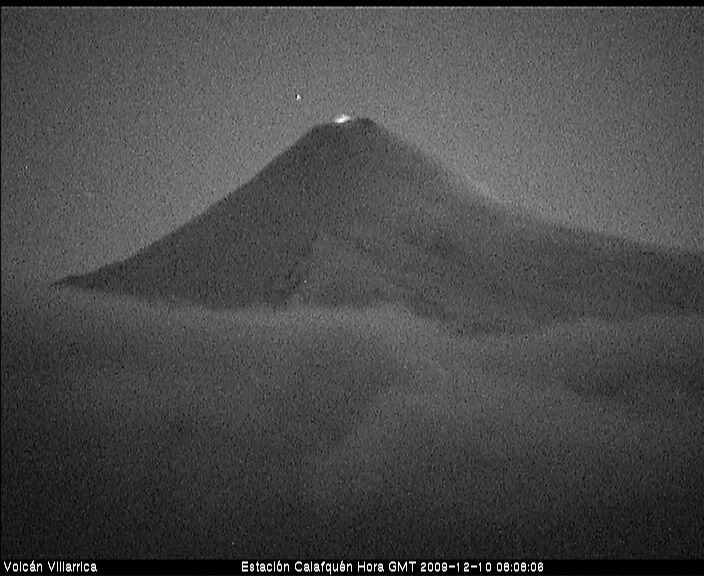 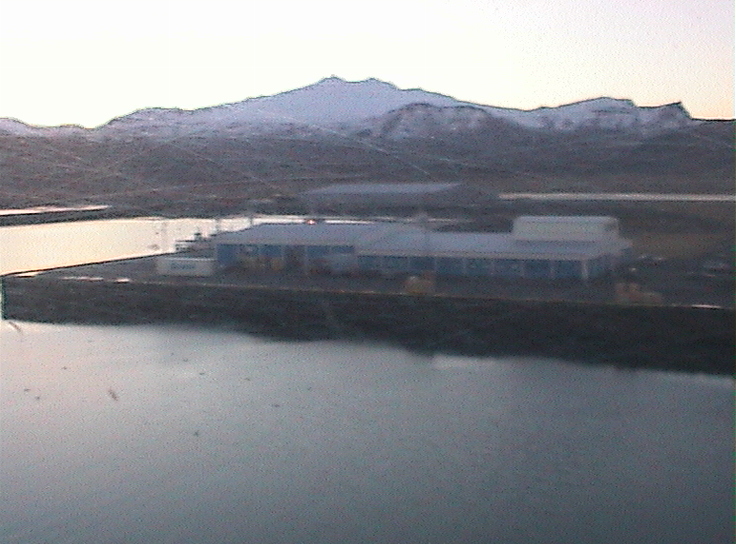 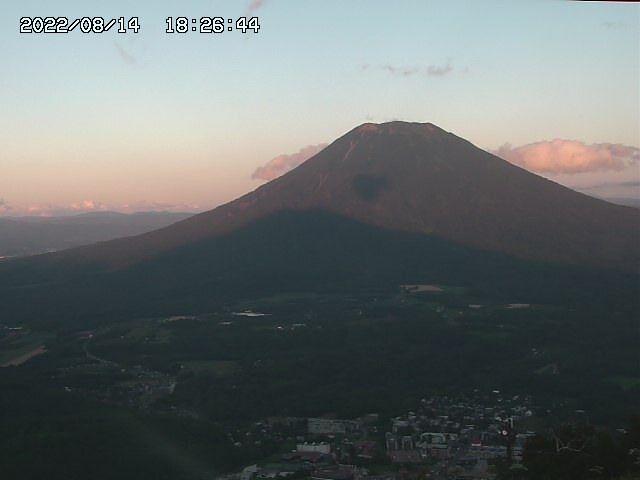 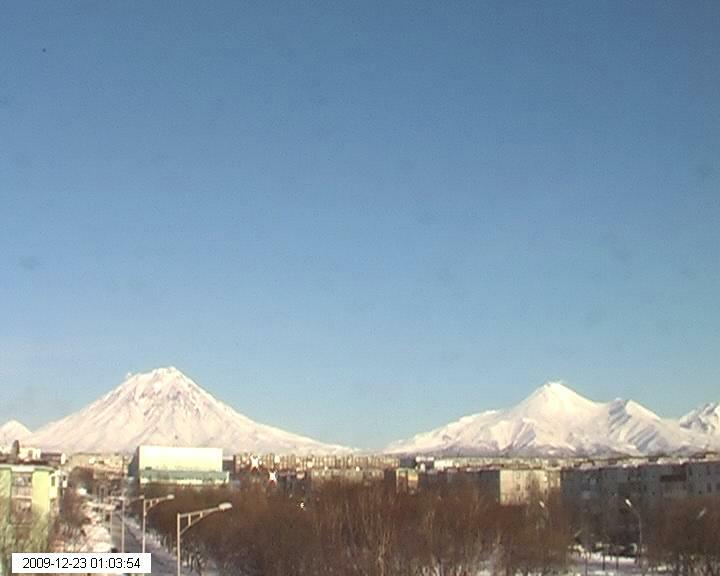 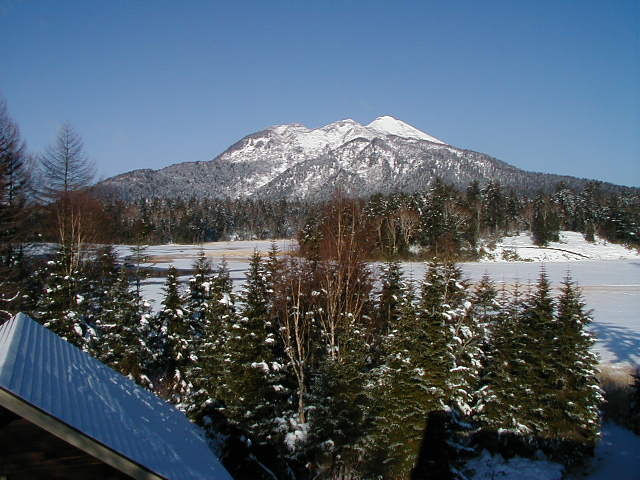 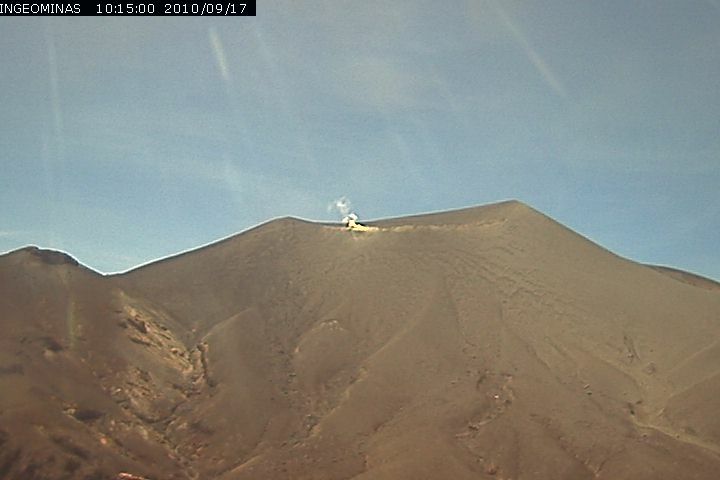 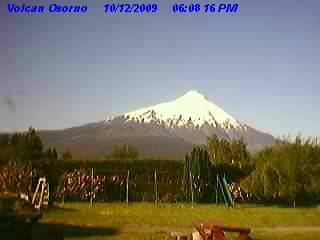 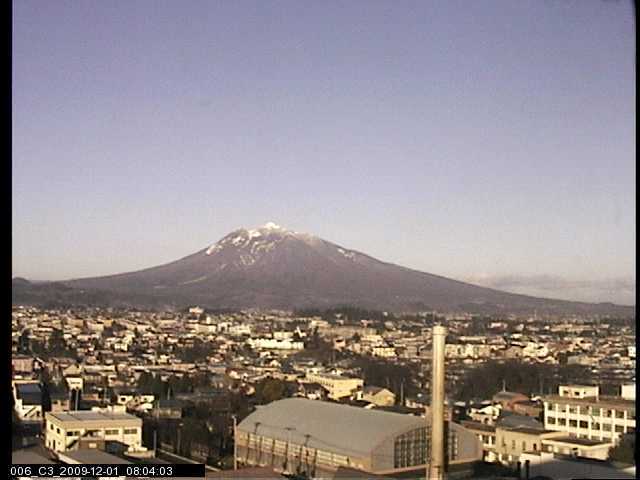 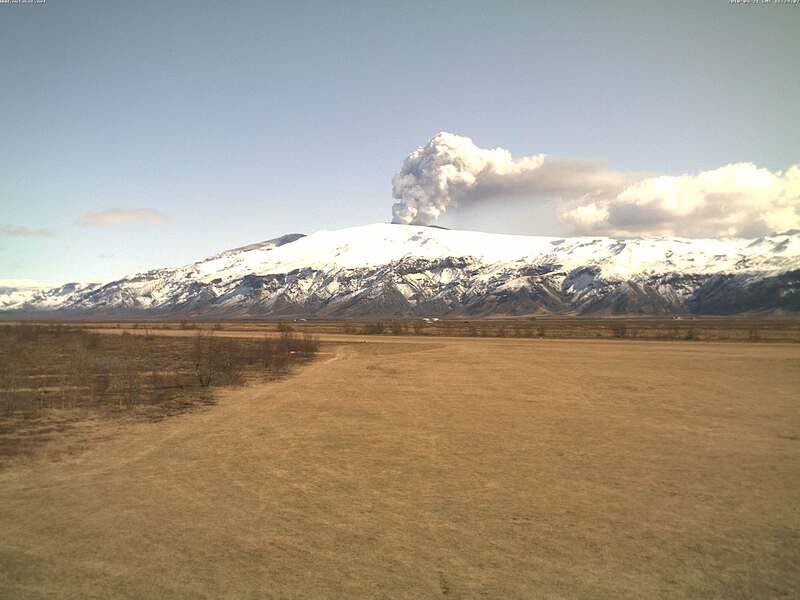 Only a few areas within the scope of this page have a large number of volcano webcams online (in particular Japan, New Zealand, and Italy), while webcam coverage is very sparse in Kamchatka and throughout most of South America, and non-existent for the Kuril Islands and for Antarctica volcanoes except near Ross Island. 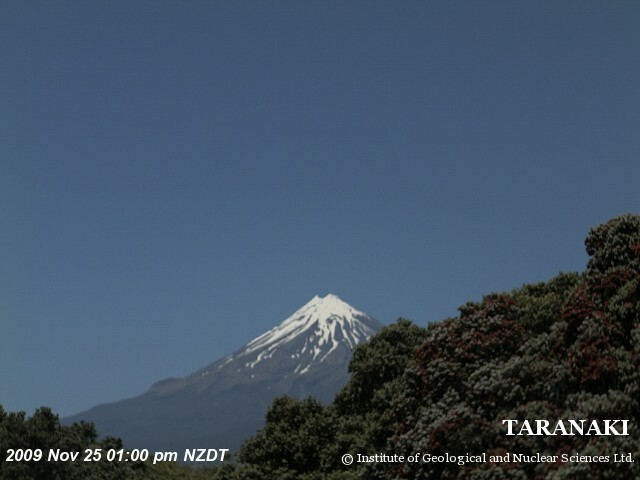 The regions shown on this page fall into 10 different time zones spanning a range of 18 hours from UTC-5 to UTC+13, so a very nice feature is that there's usually something to see 24 hours per day since it's always daytime in at least a few of these areas. 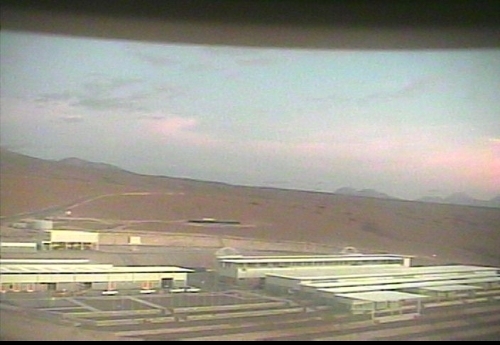 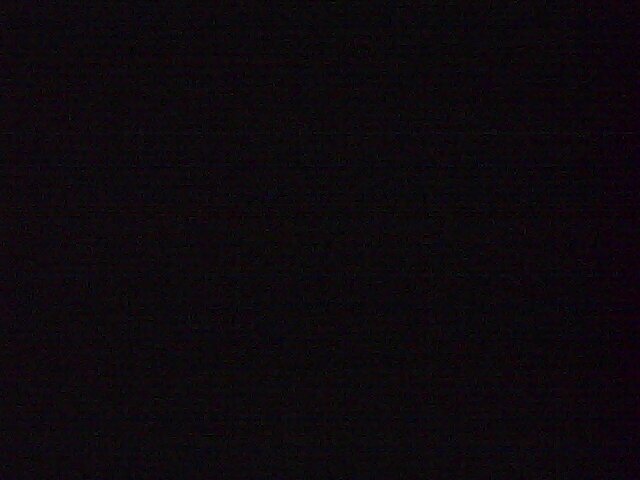 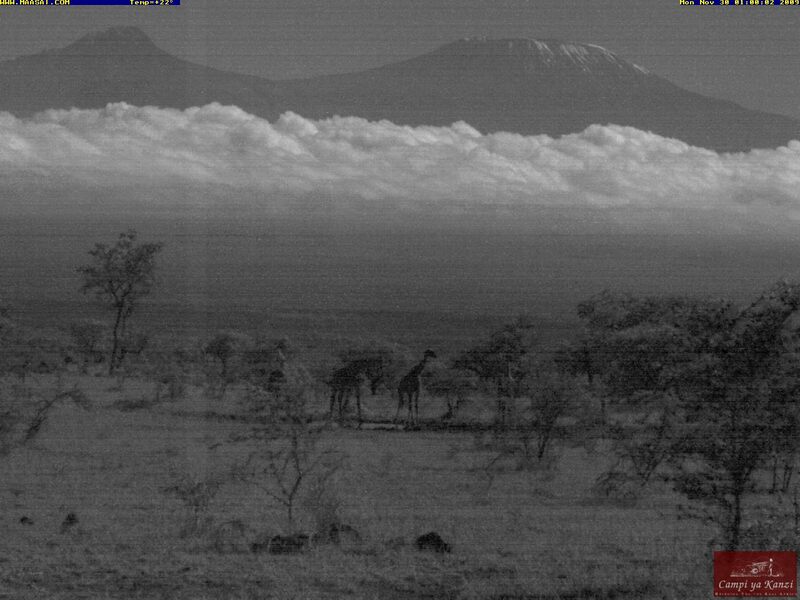 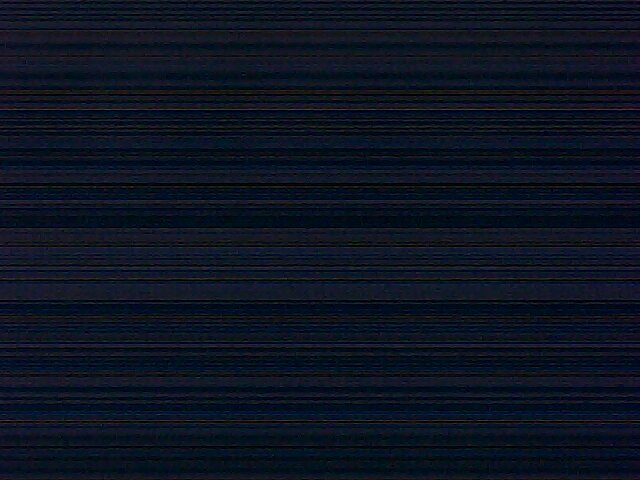  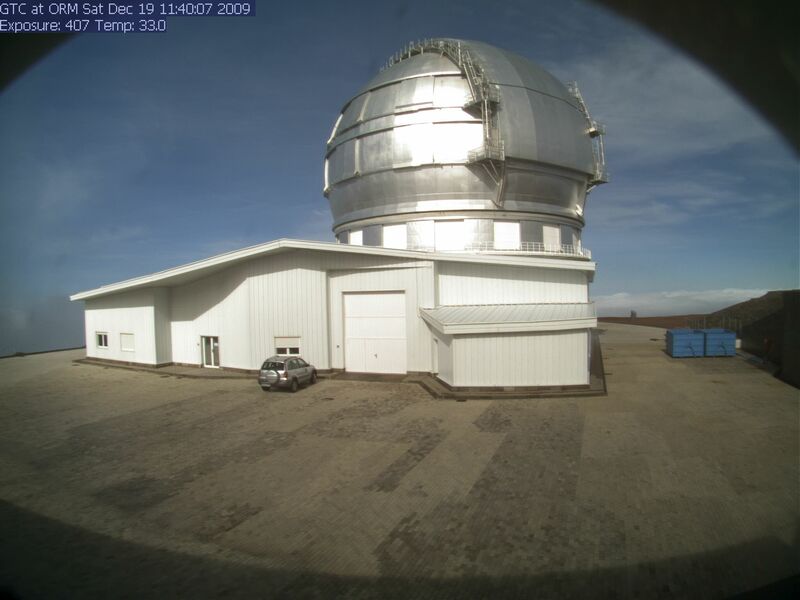 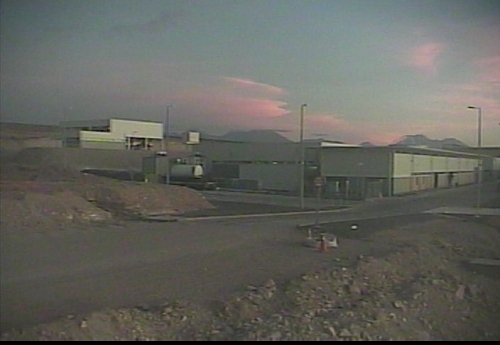 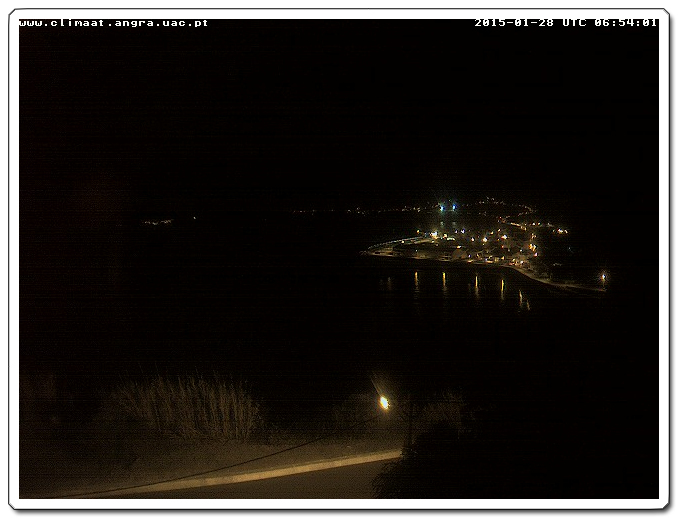 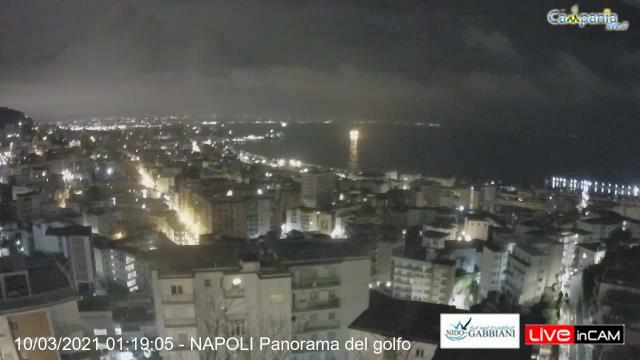 In addition, a number of these webcams are highly light-sensitive or infrared-capable, and thus provide a viewable nighttime image on clear moonlit nights. 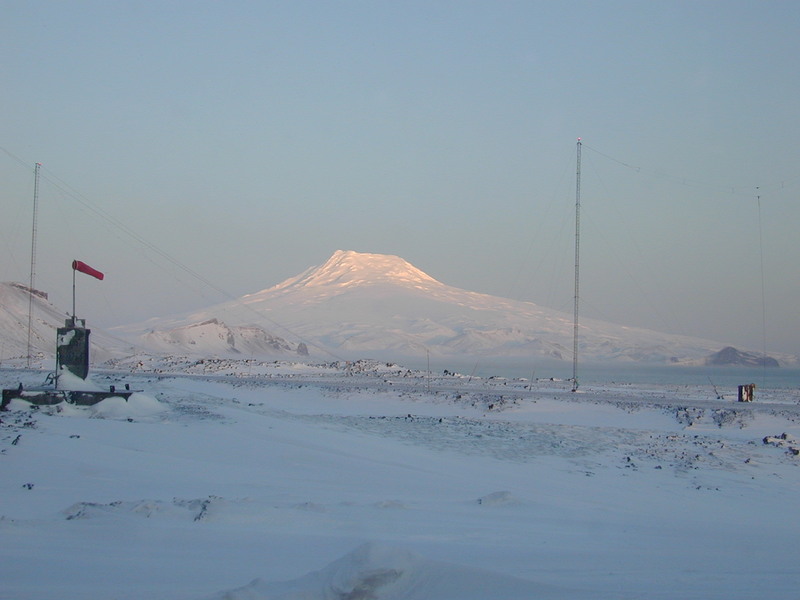 The range of latitudes extends from Jan Mayen north of the Arctic Circle at 71° N, through Cotopaxi and Mount Kenya at the Equator, and all the way south to Mounts Erebus and Discovery in Antarctica at 78° S, thus also showing a broad range of seasons at once. 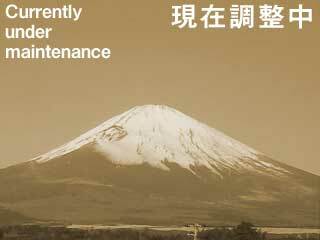 See the bottom of this page for the page history and current construction status. 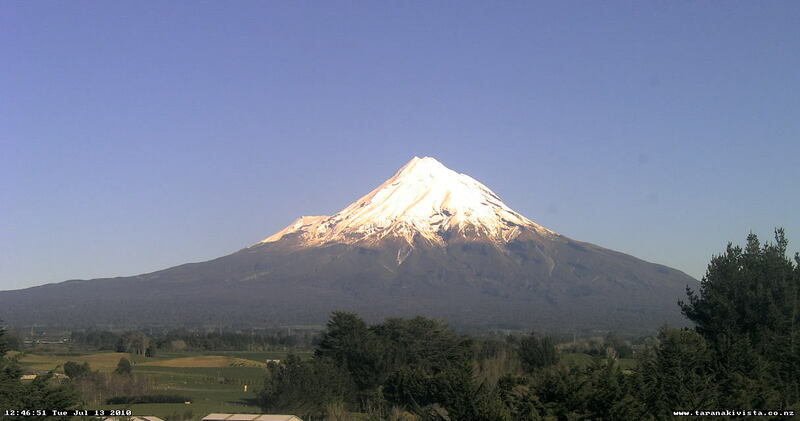 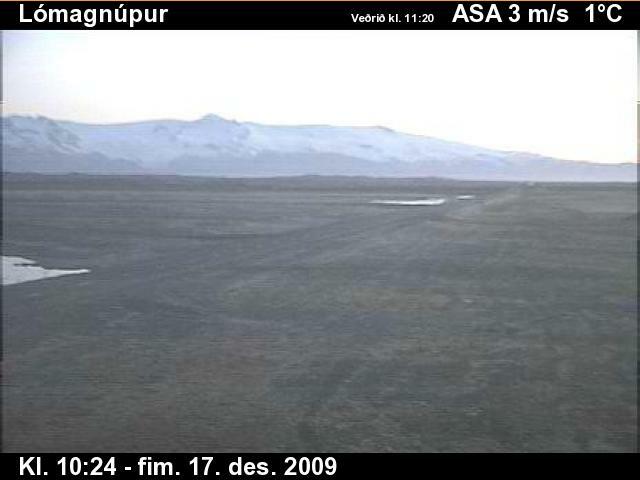 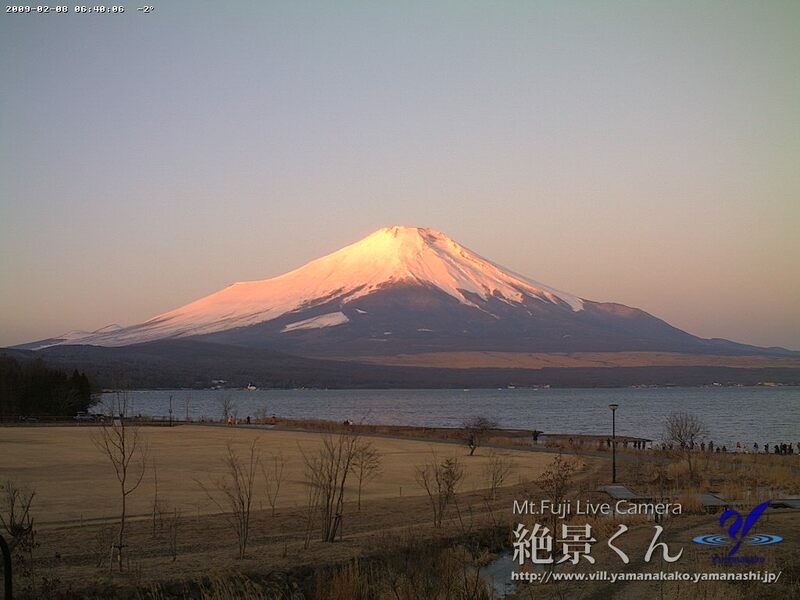 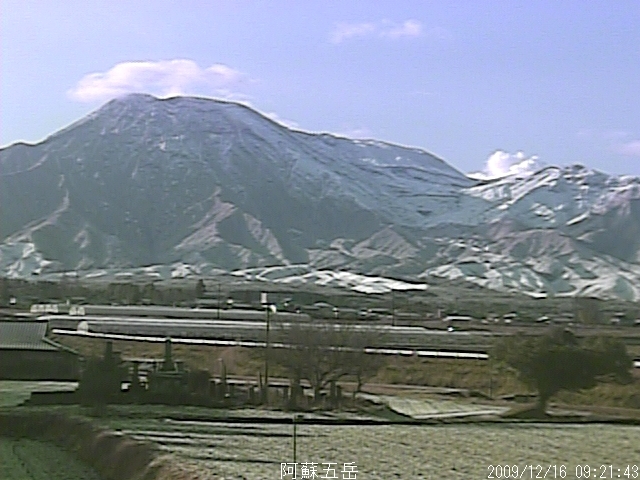 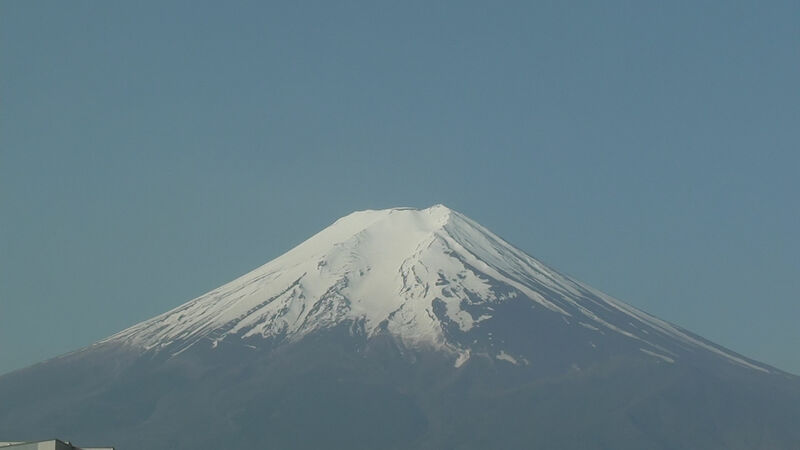 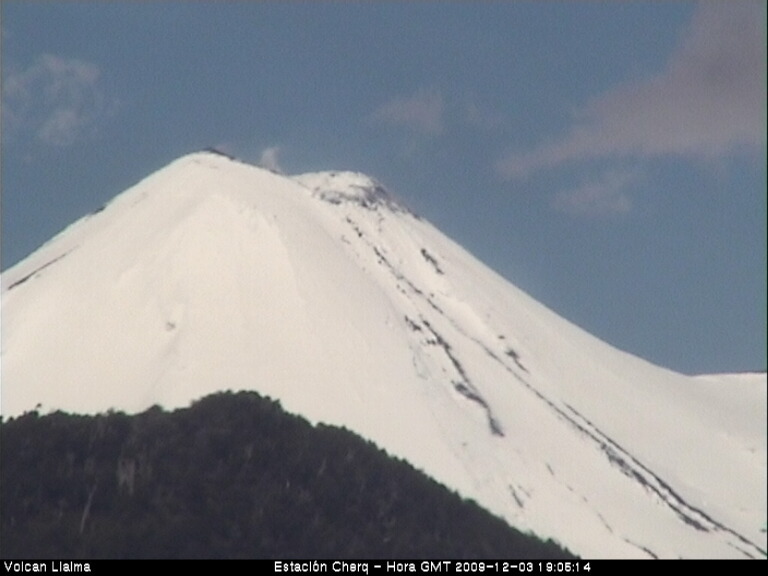 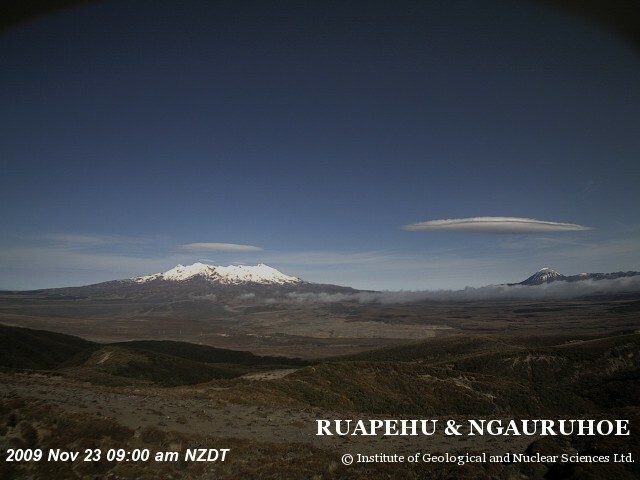 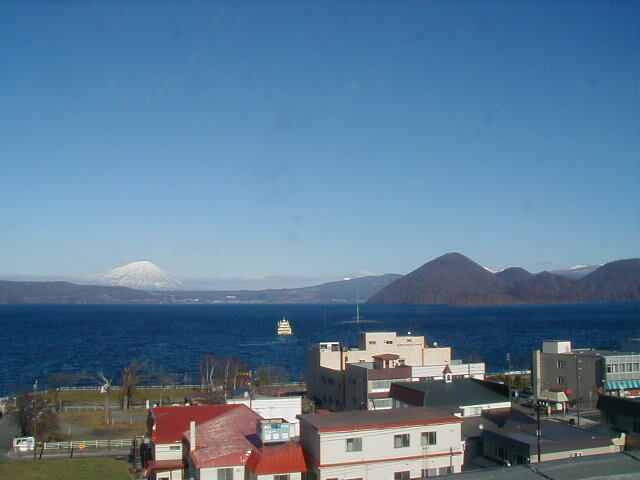 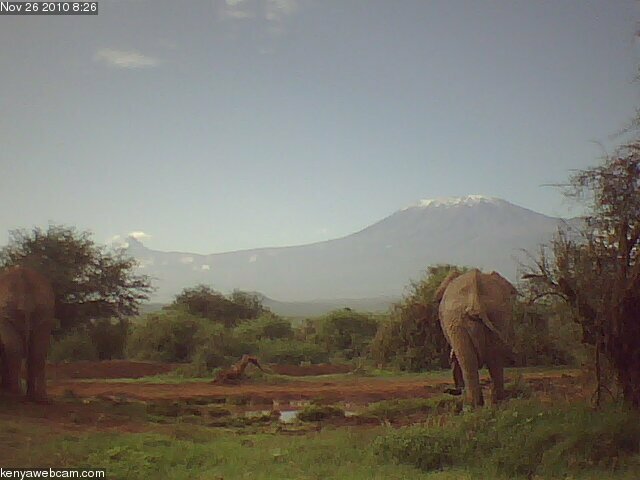 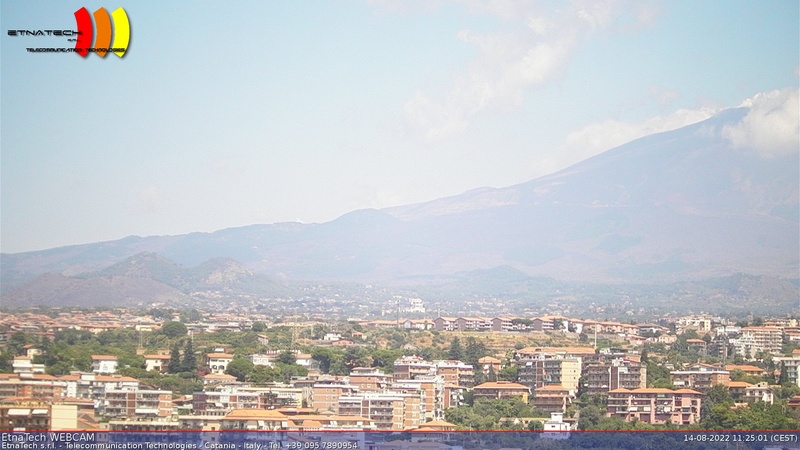 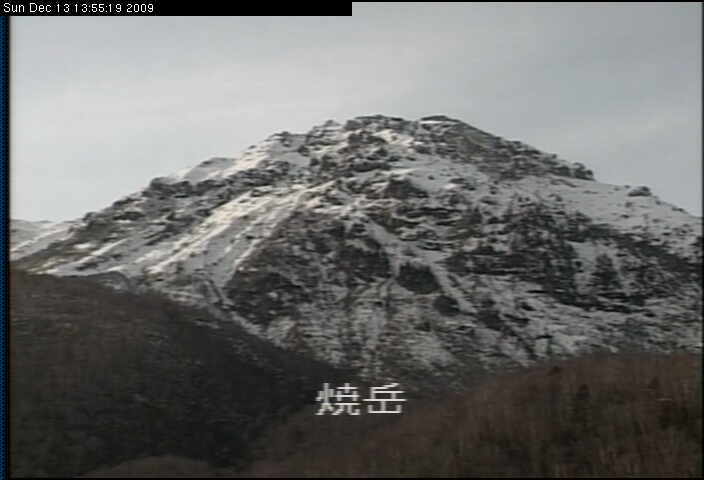 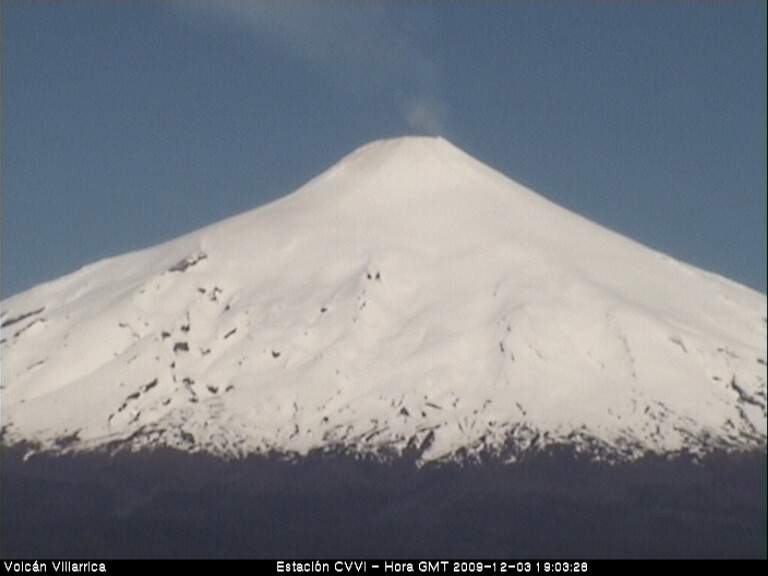 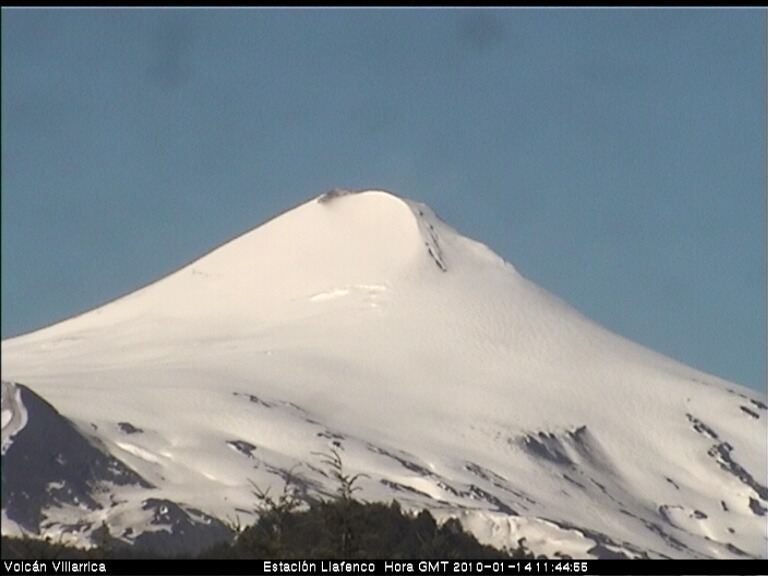 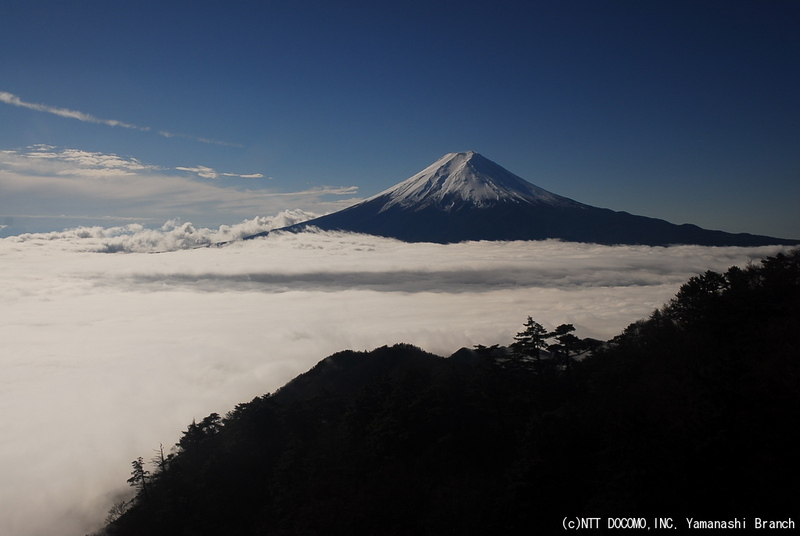 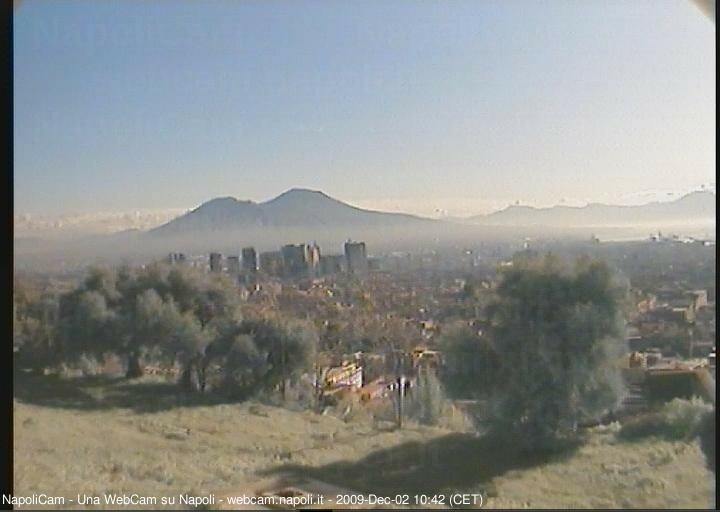 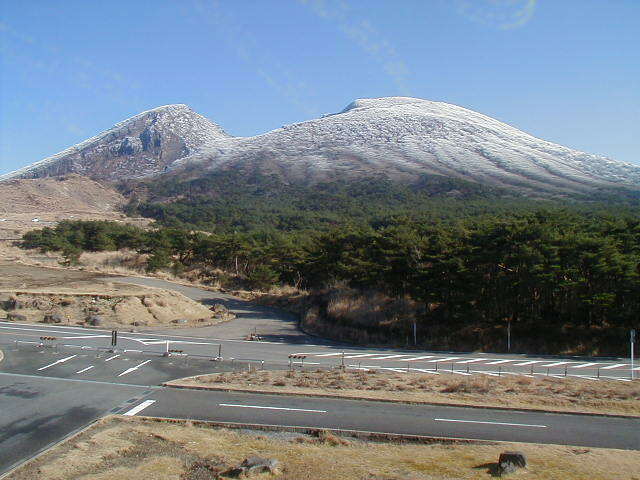 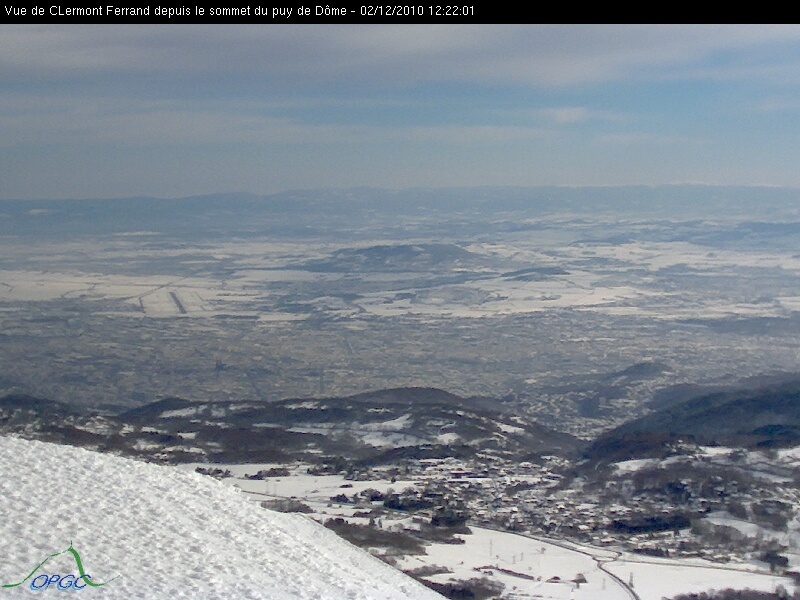 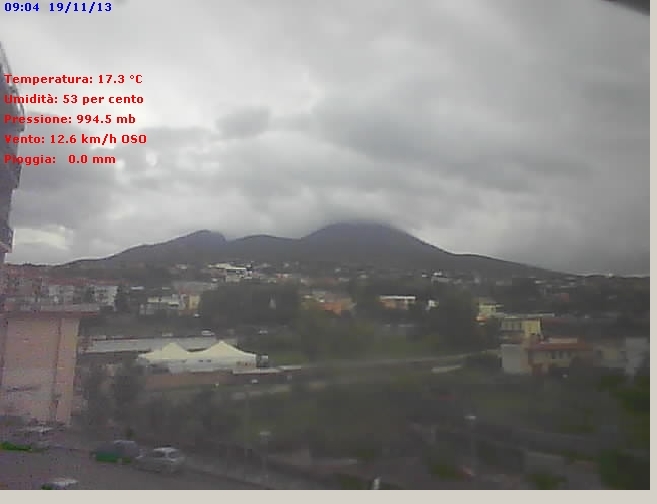 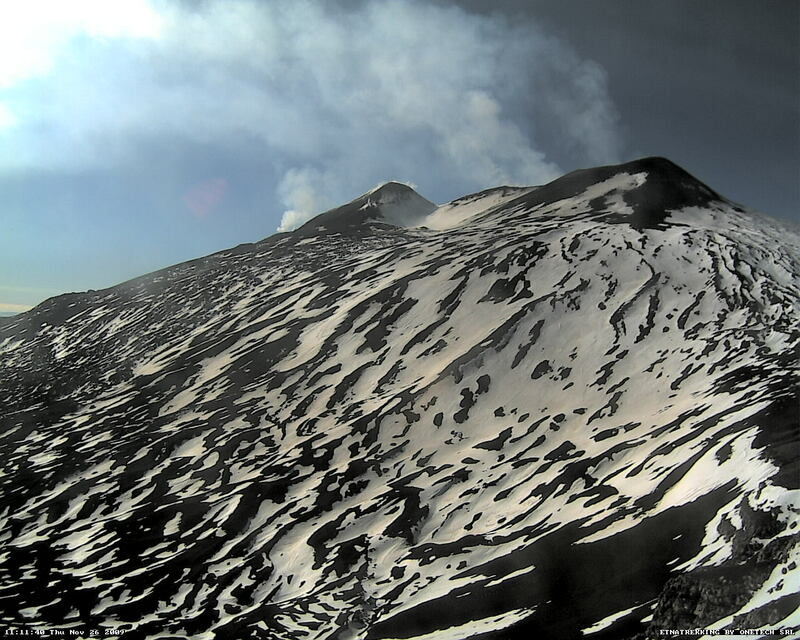 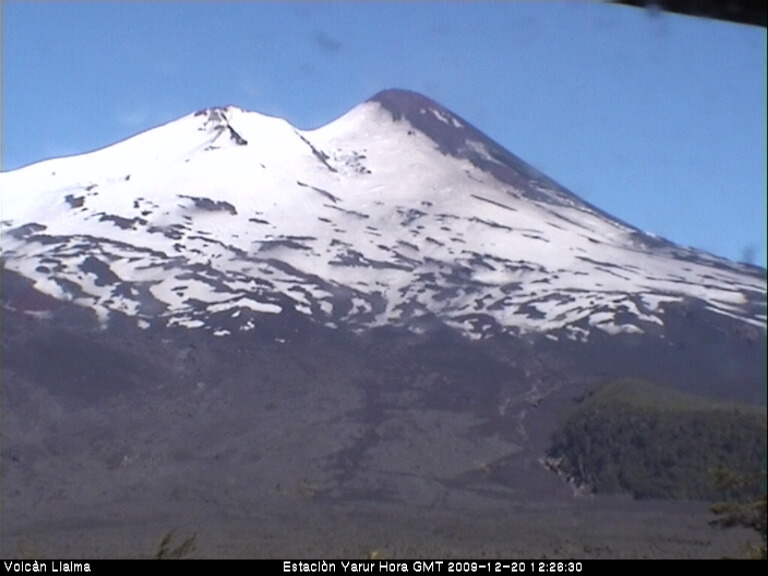 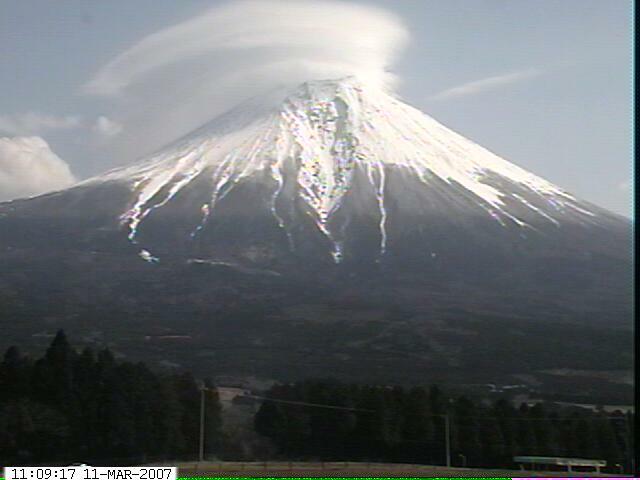 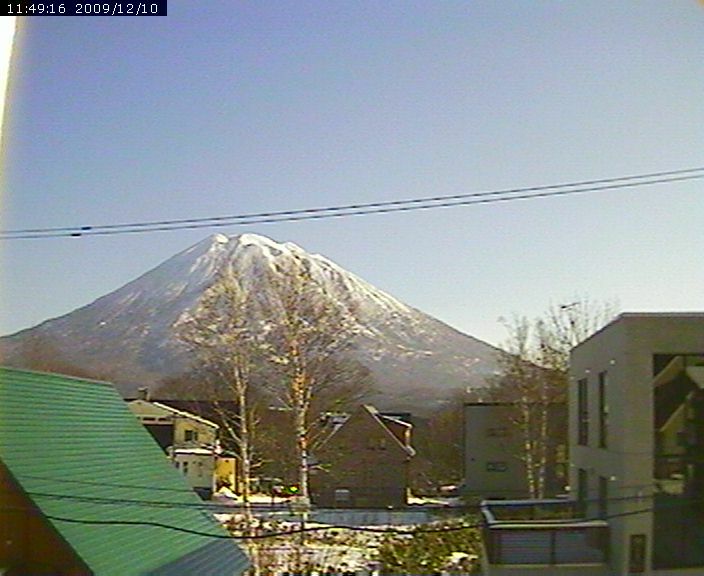 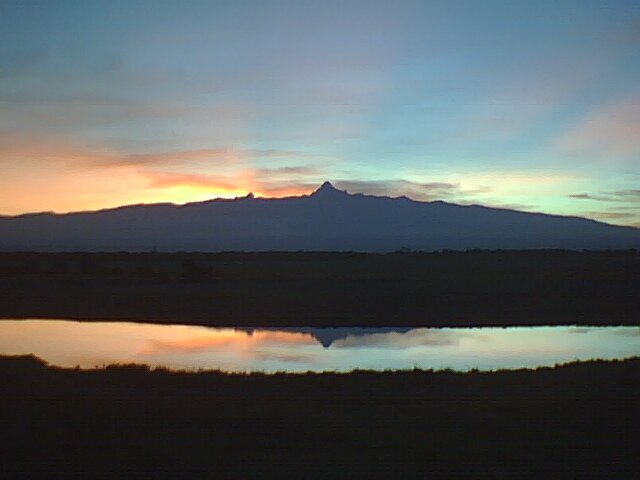 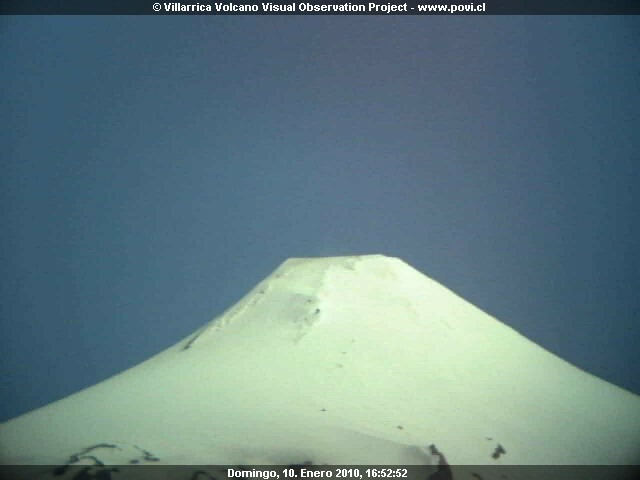 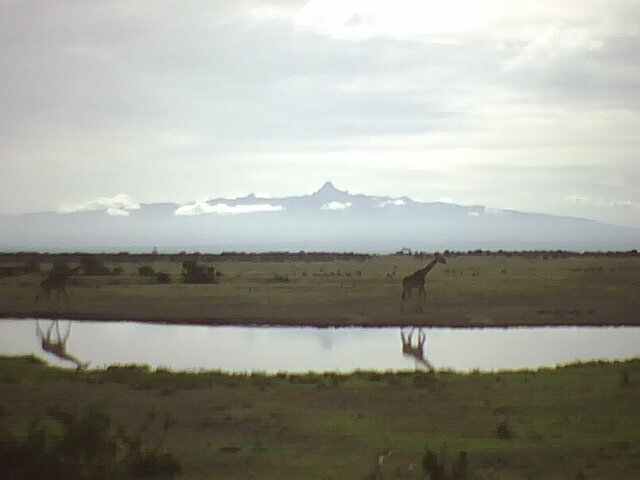 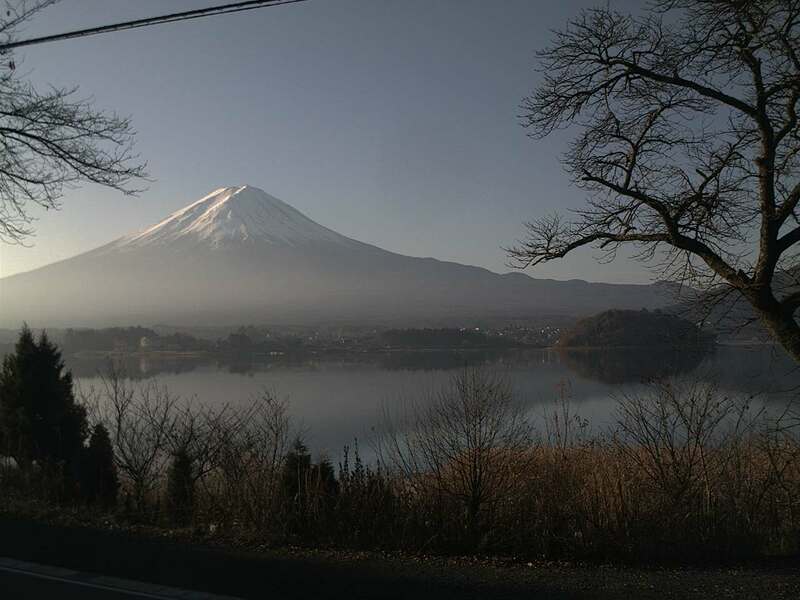 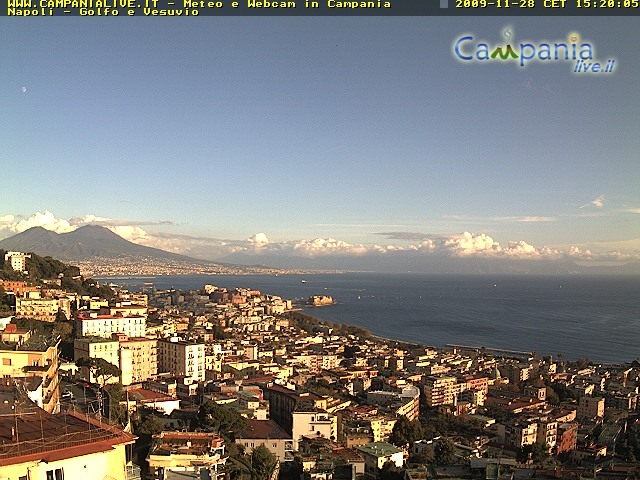 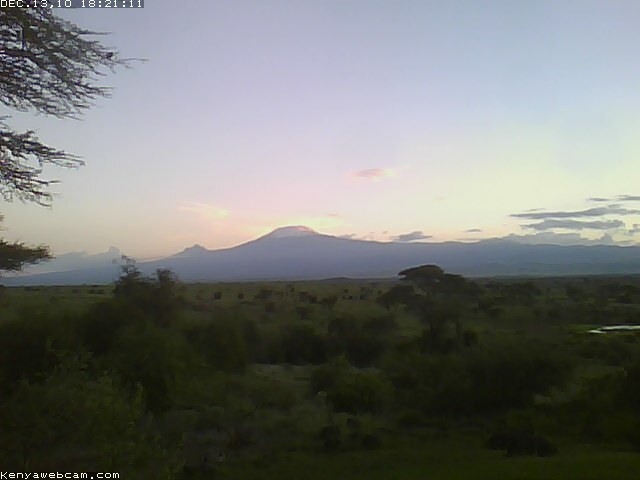 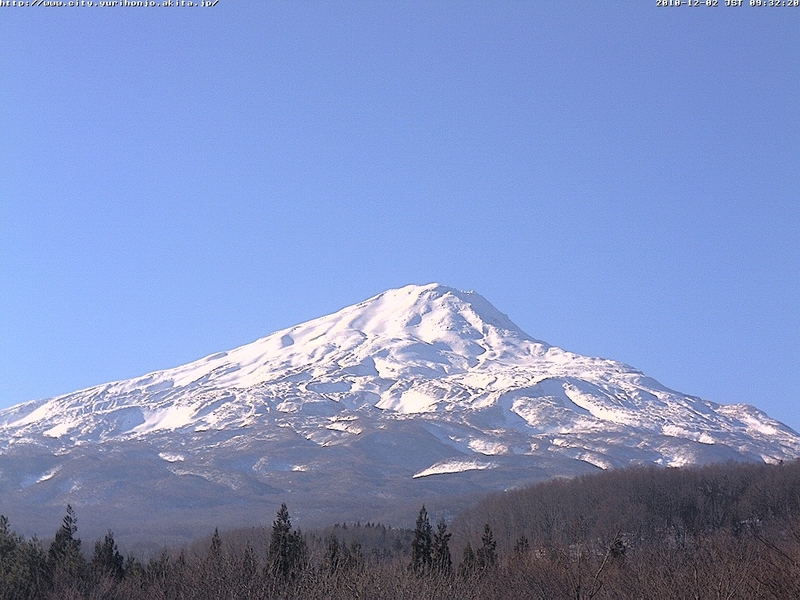 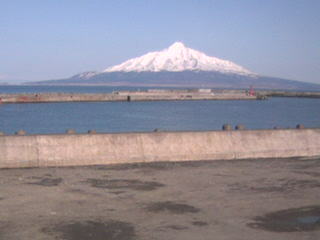 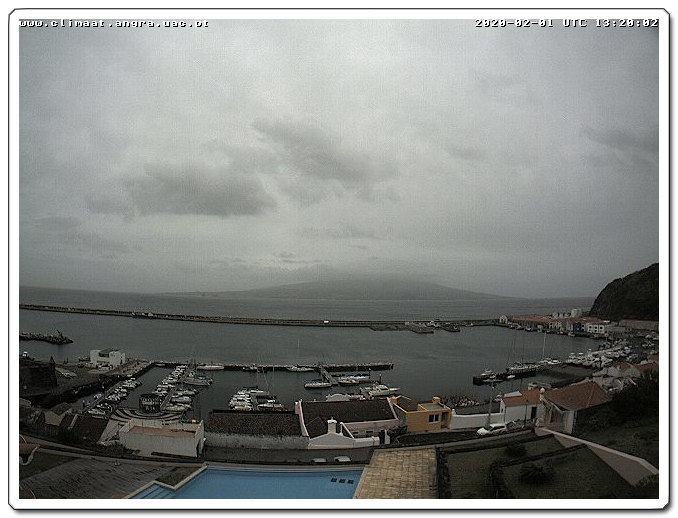 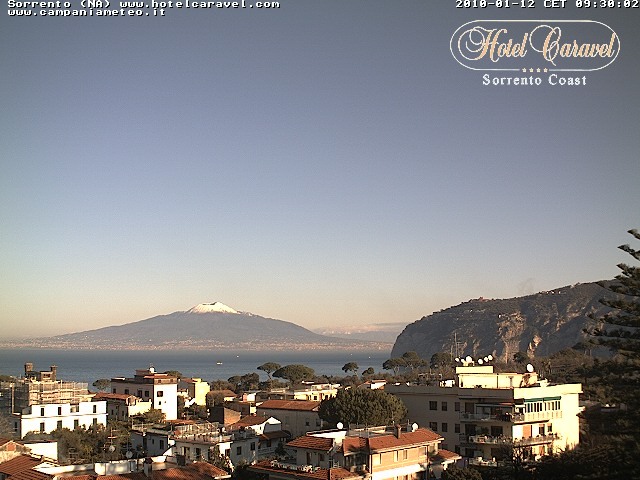 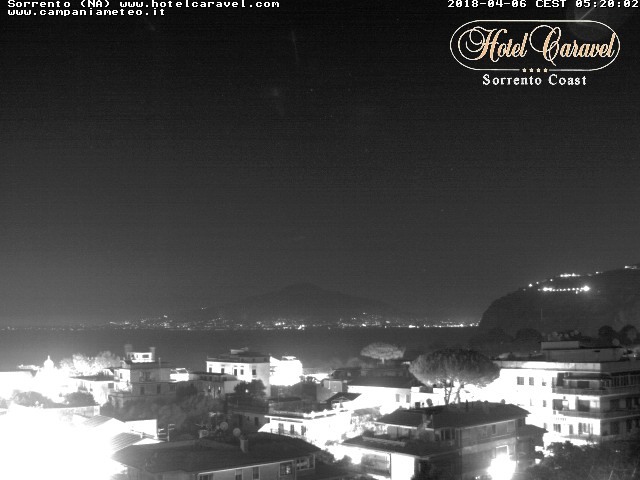 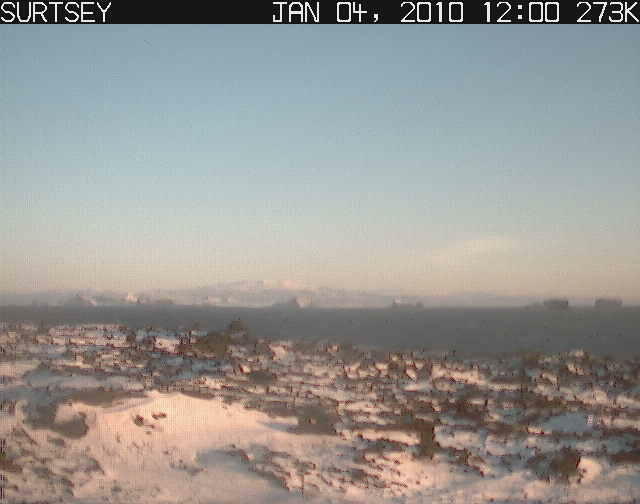 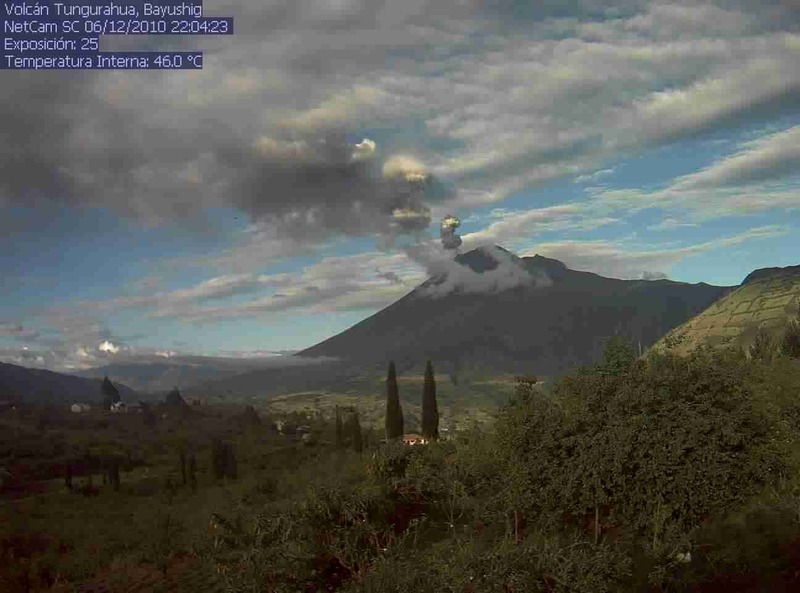 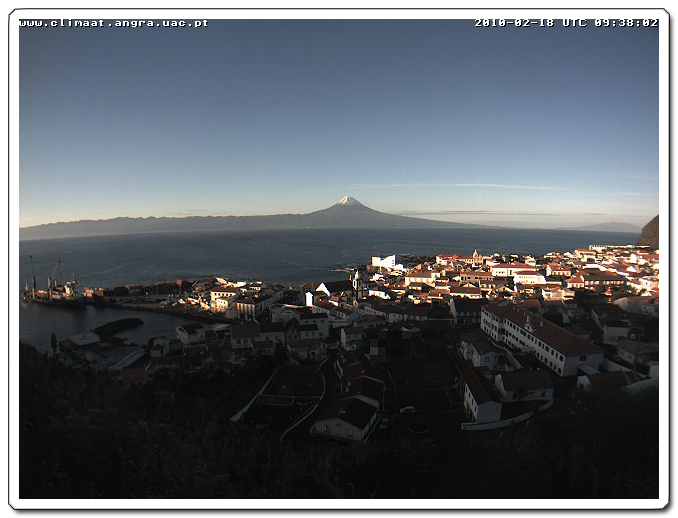 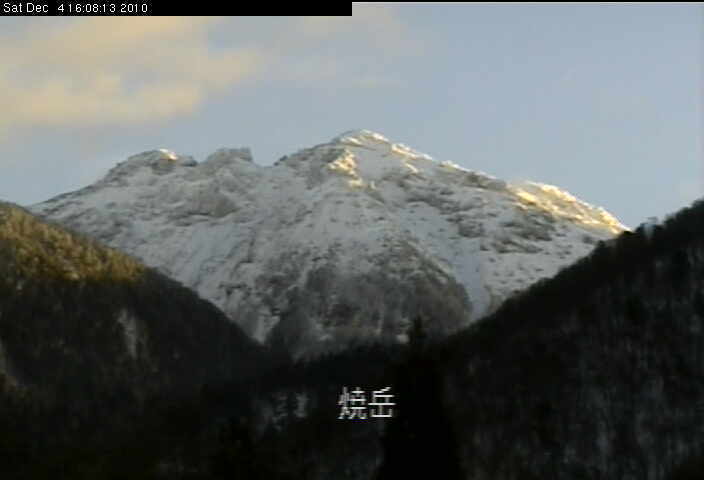 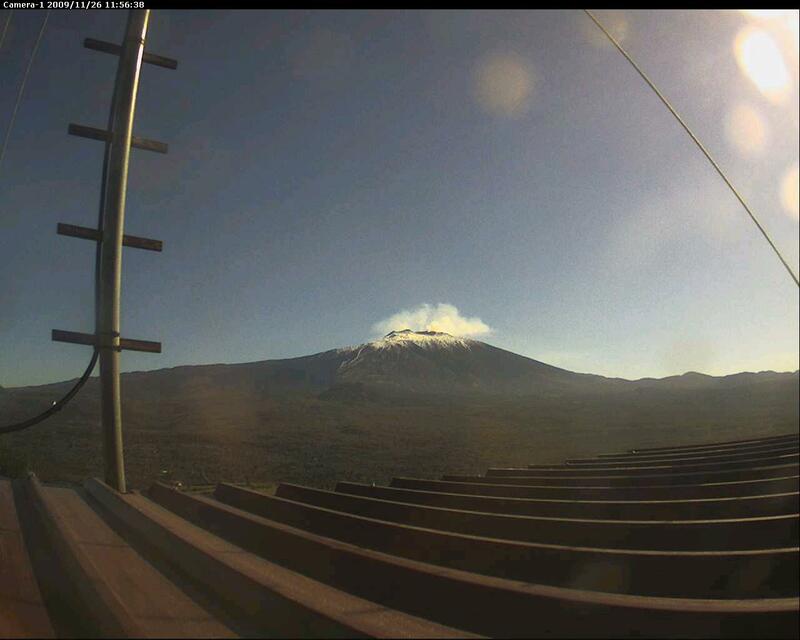 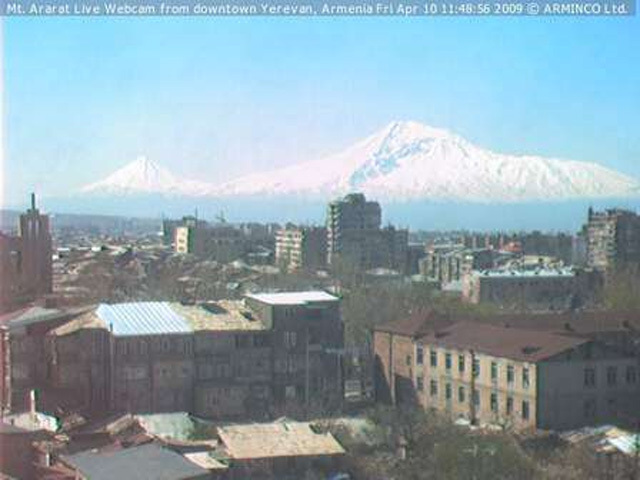 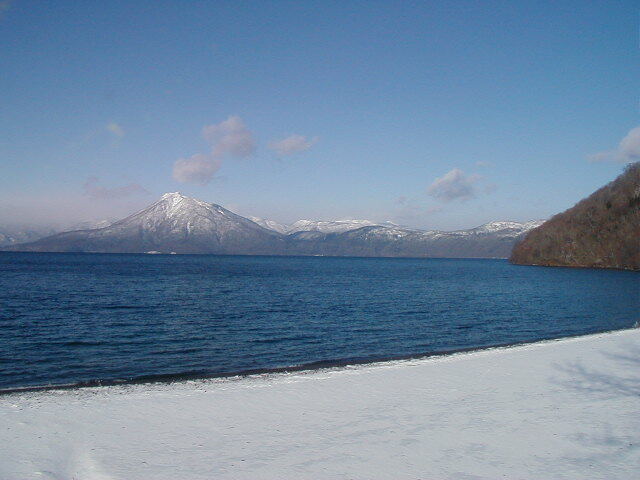 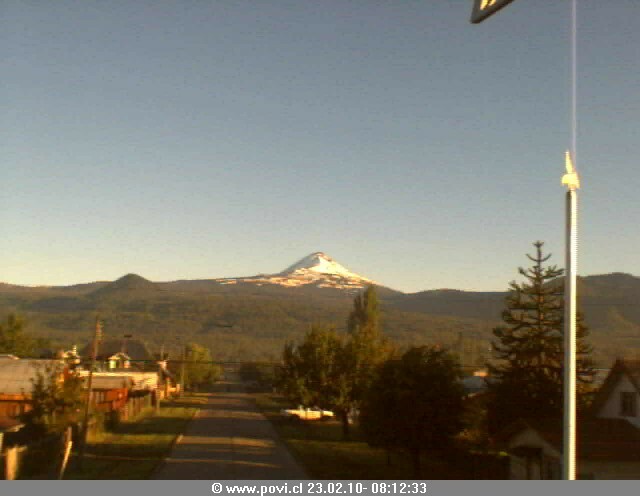 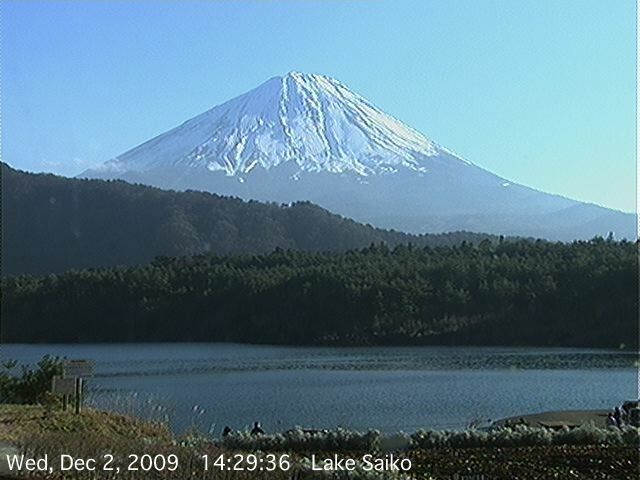 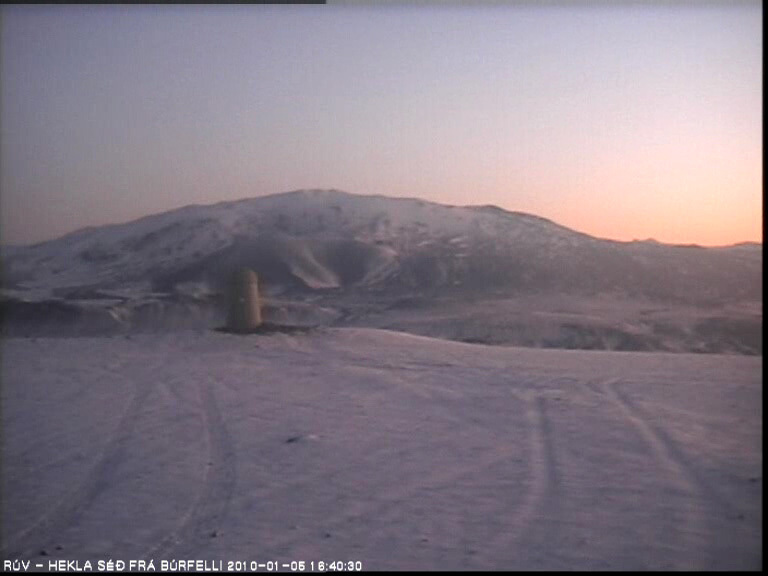 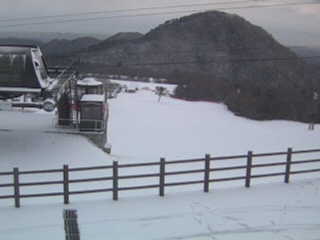 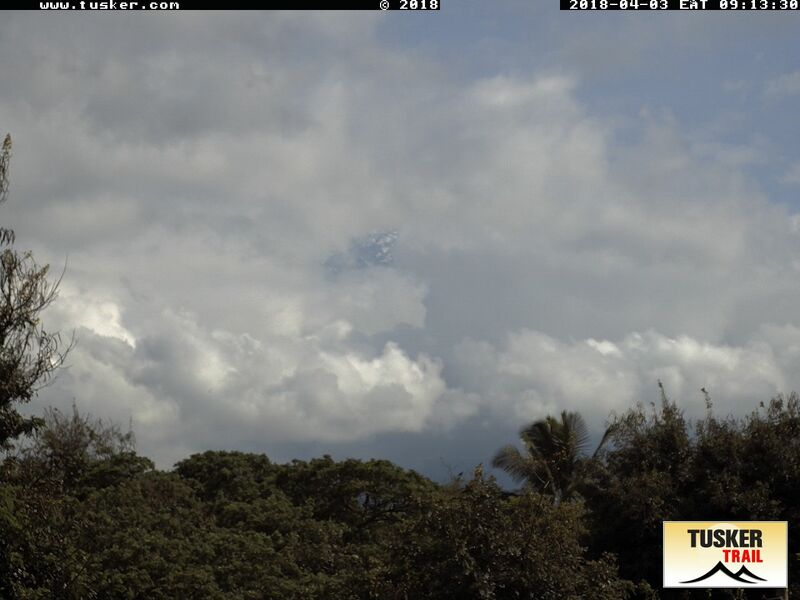 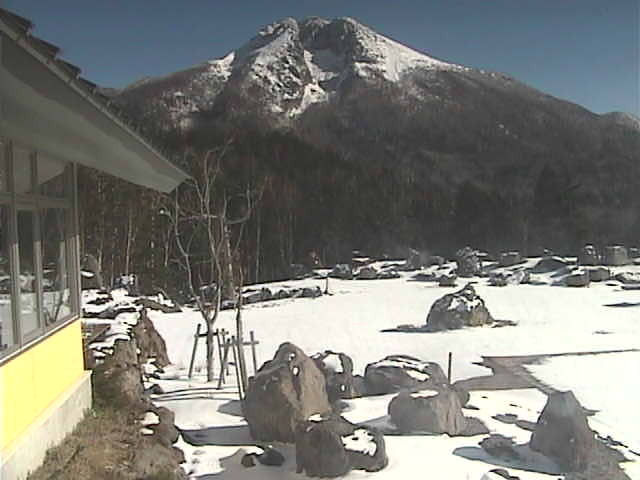 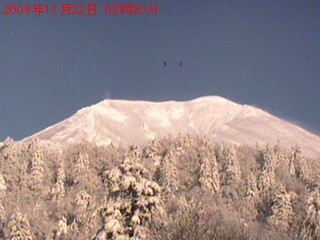 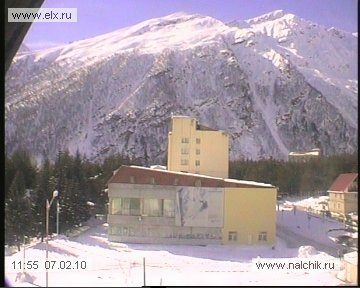 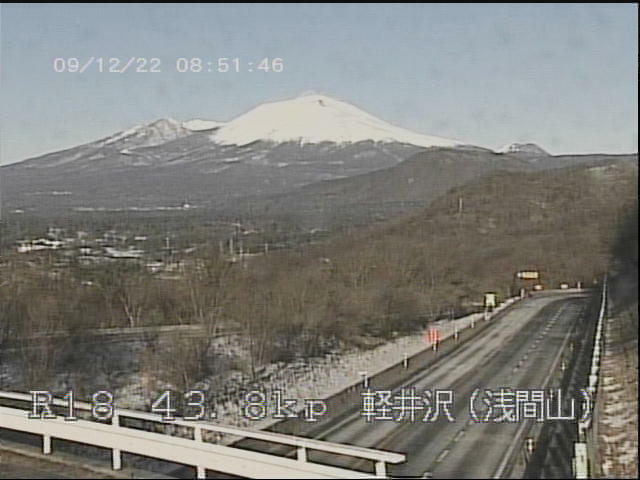 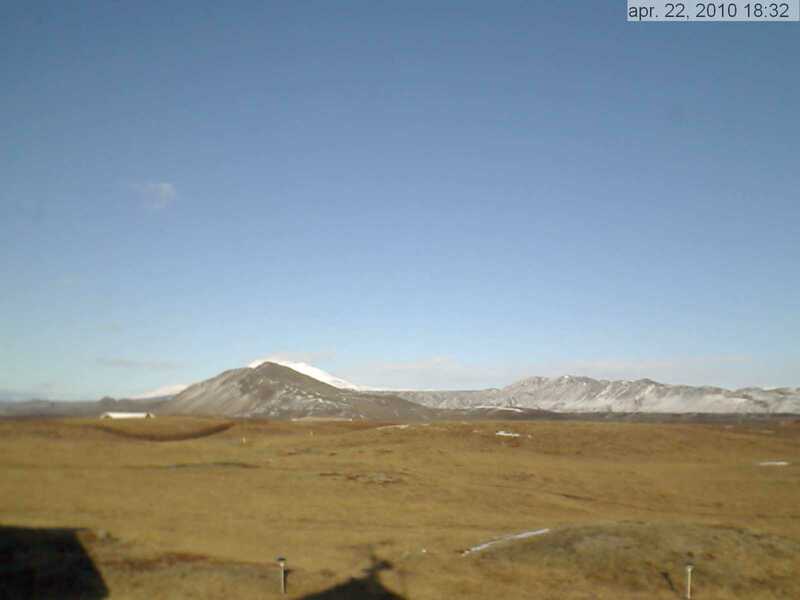 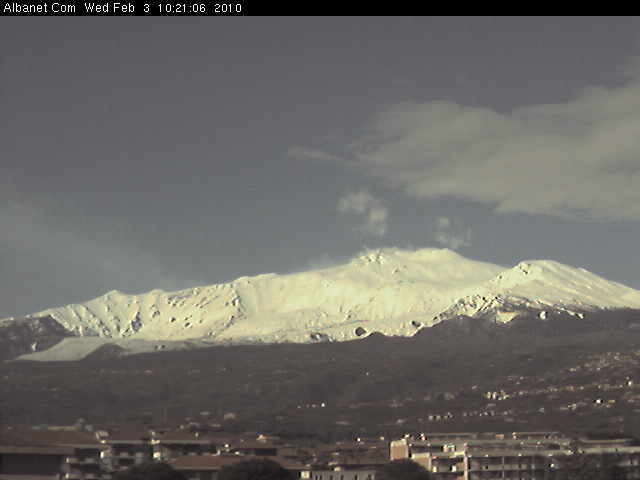 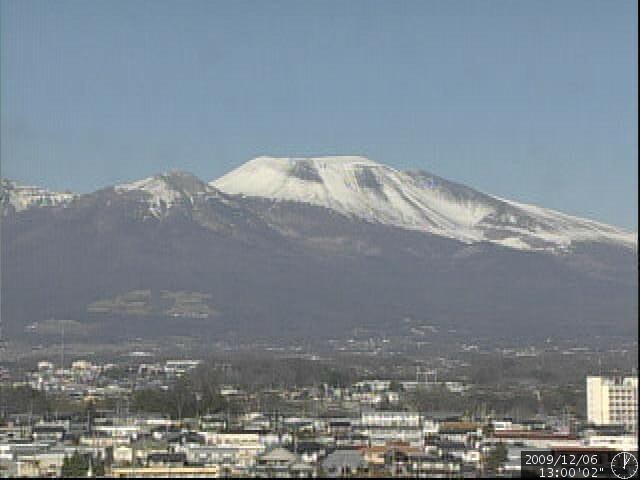 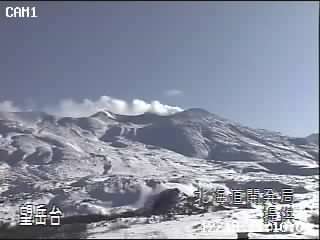 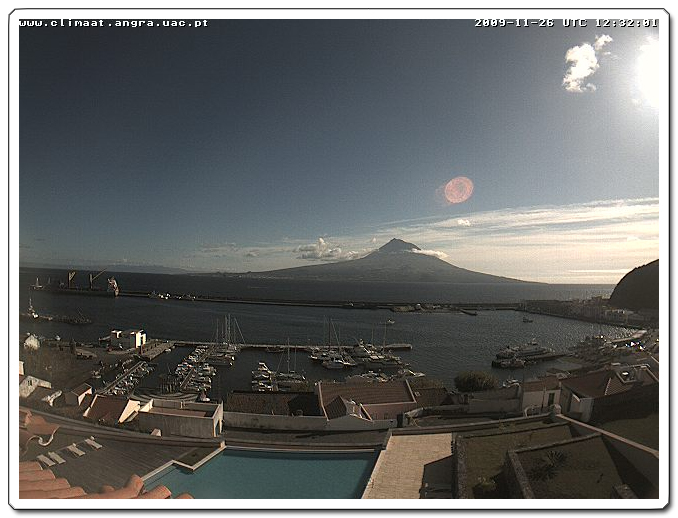 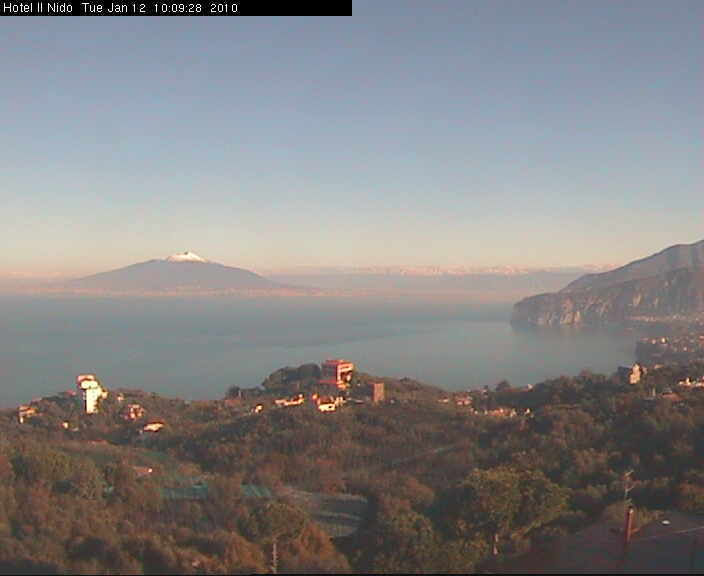 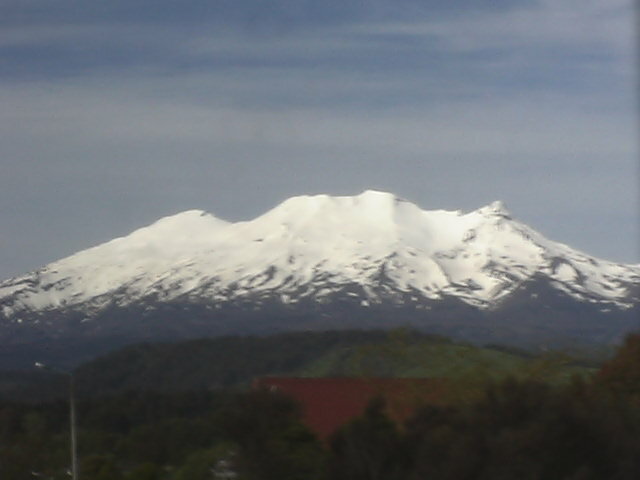 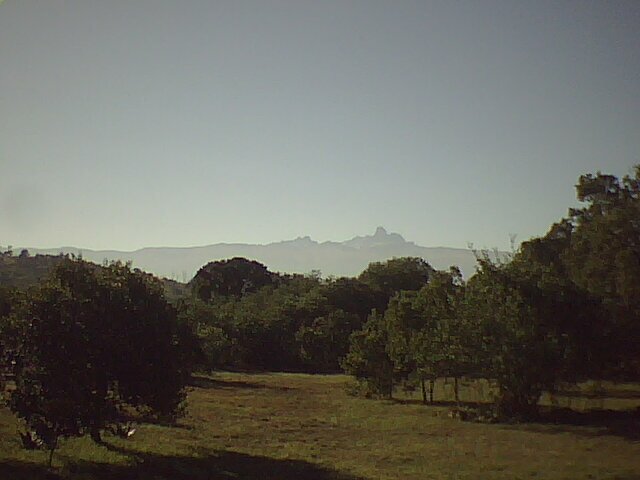 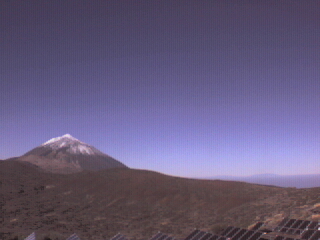 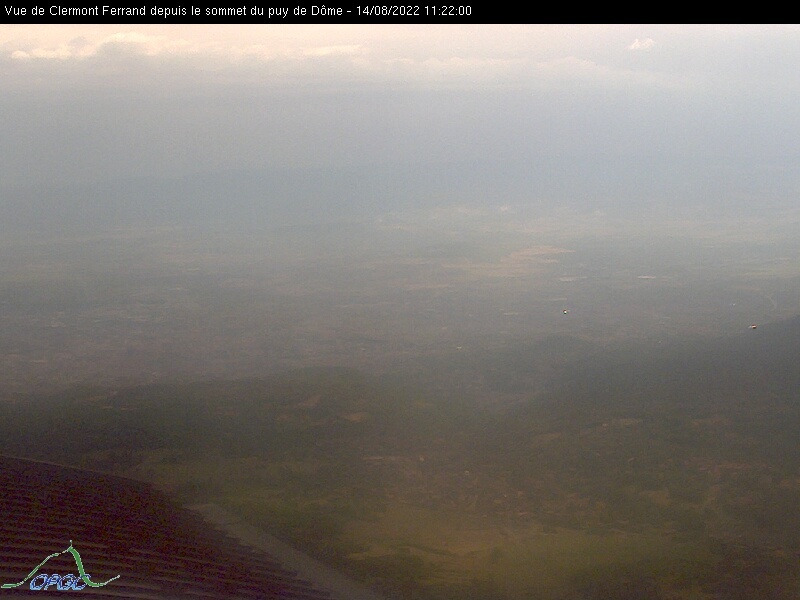 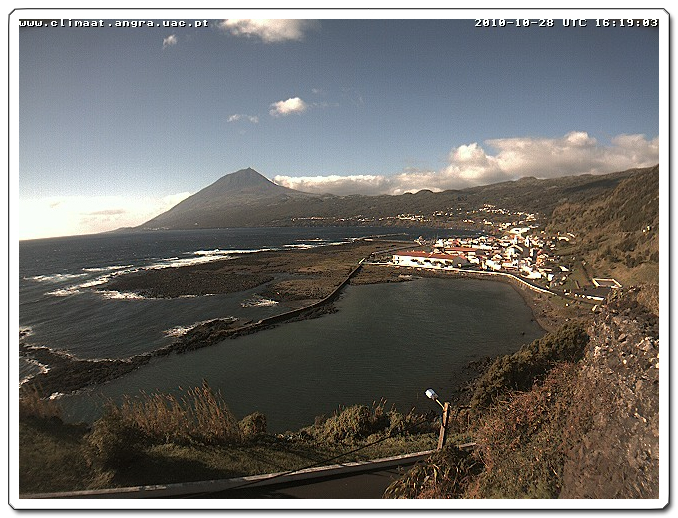 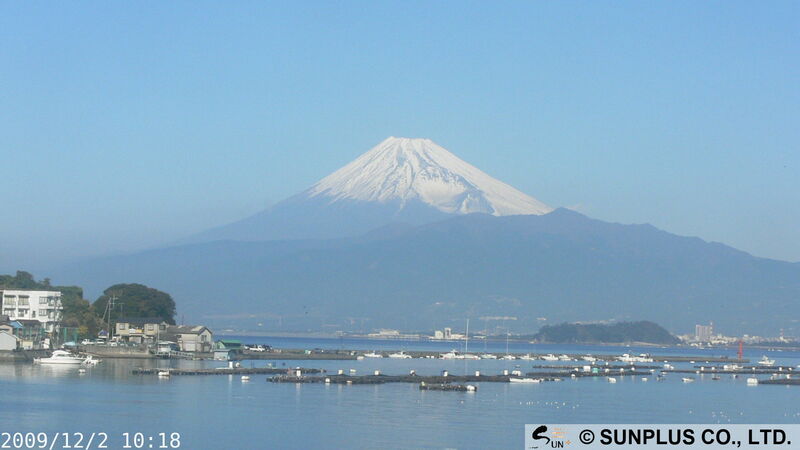 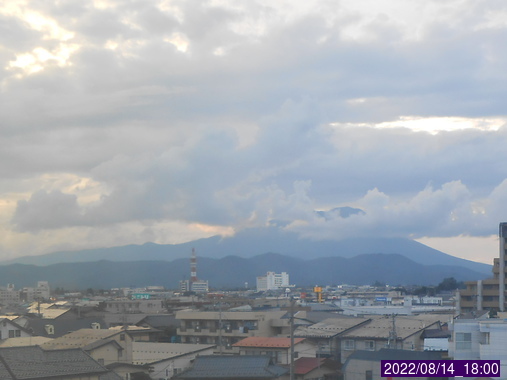 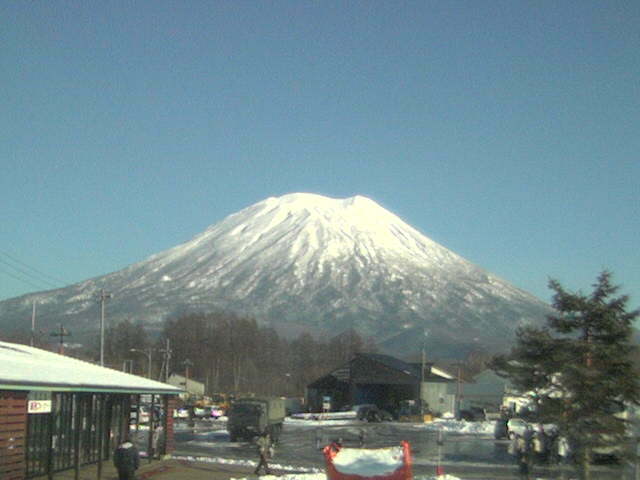 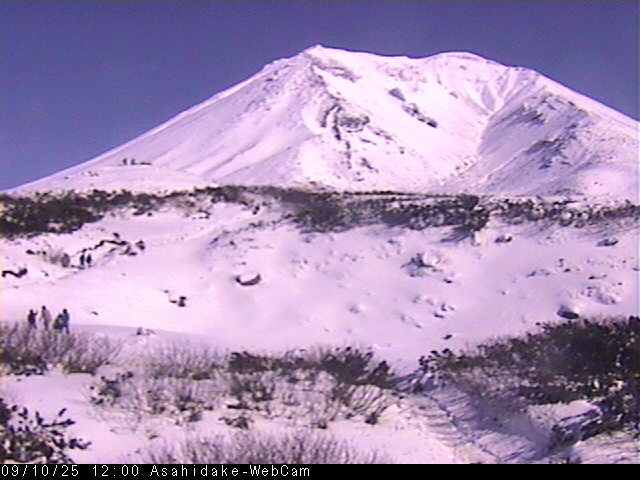 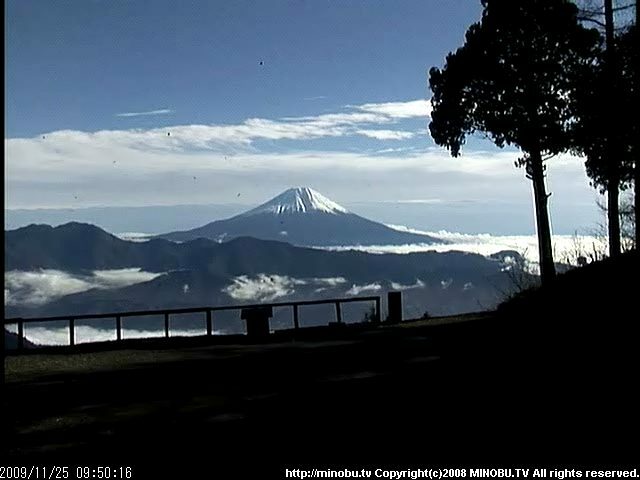 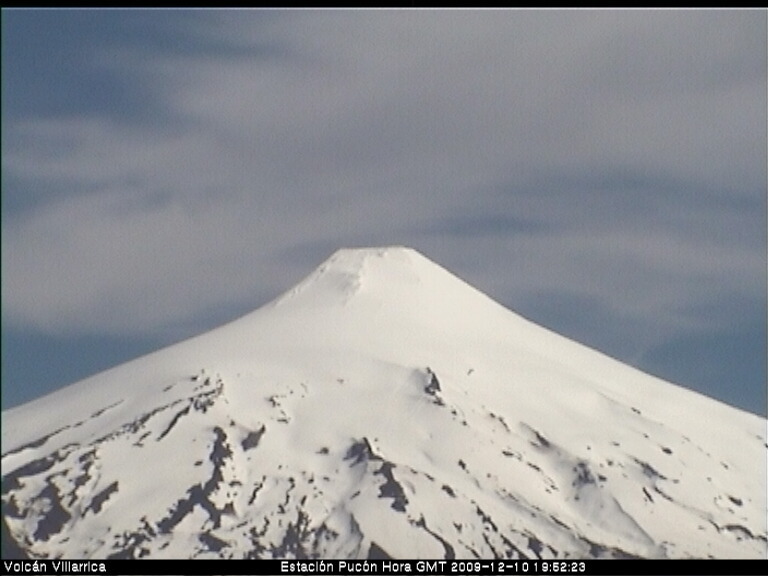 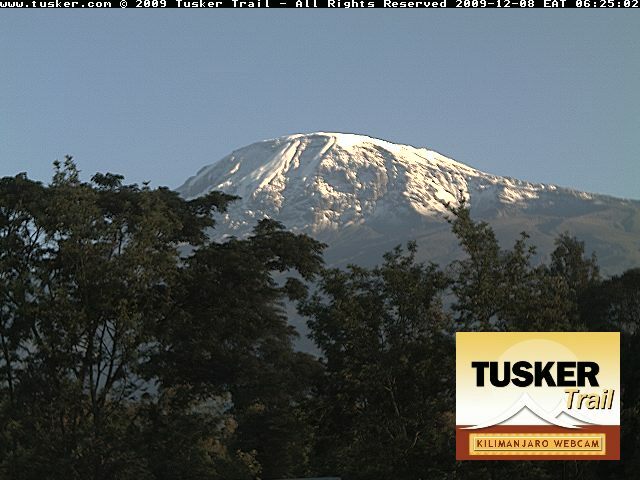 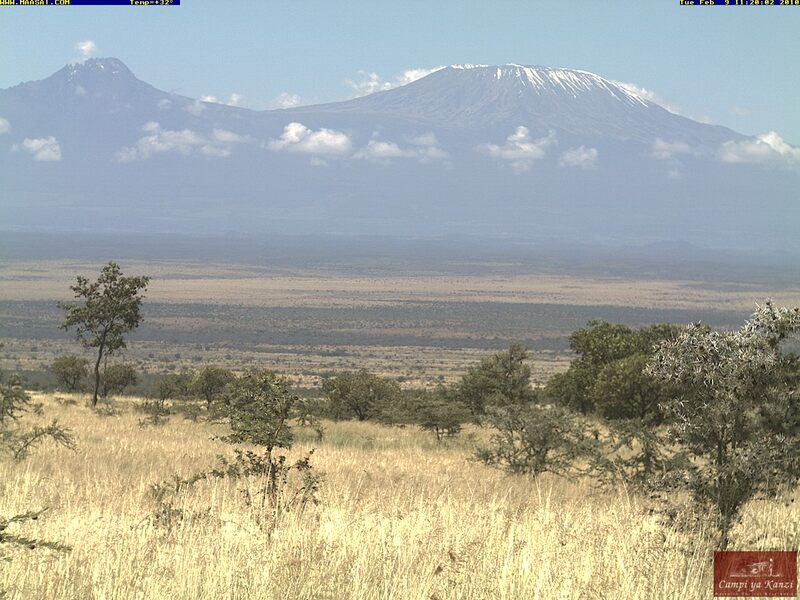 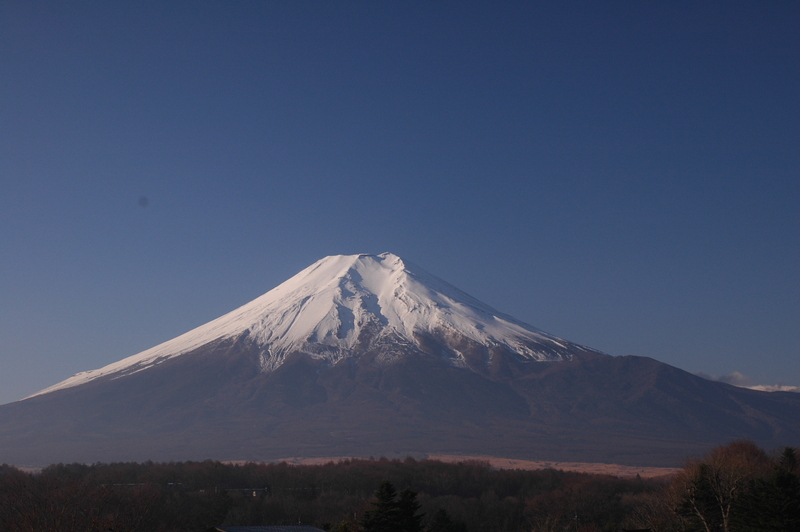 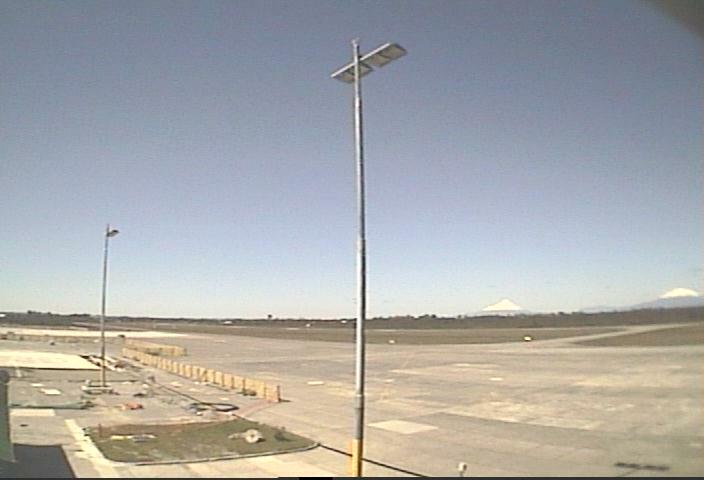 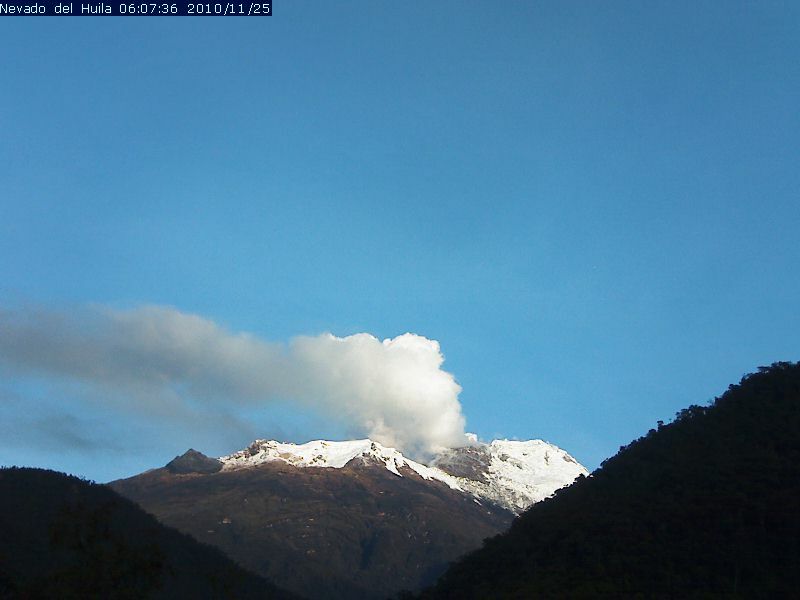 If you know of any other webcams showing skiable volcanoes throughout the world, please email me (thanks). 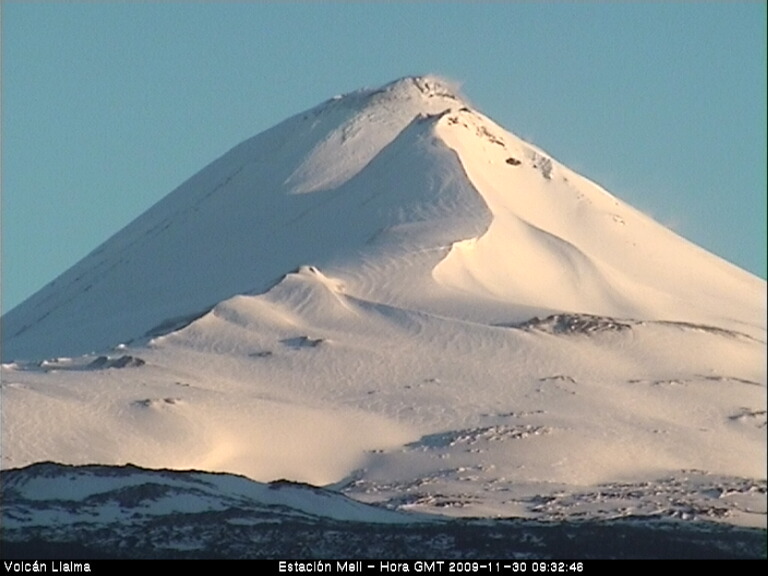 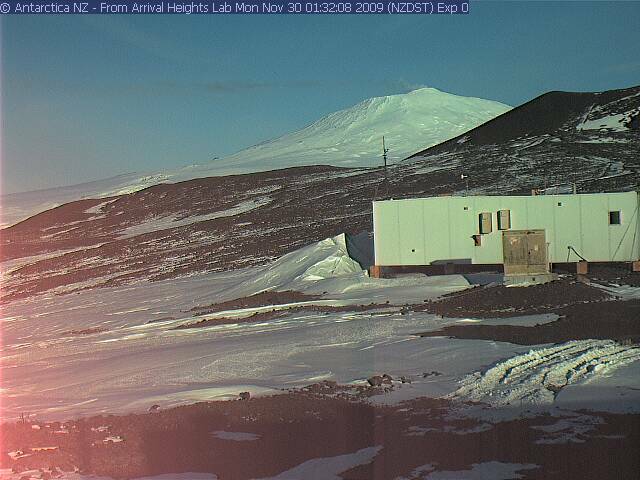 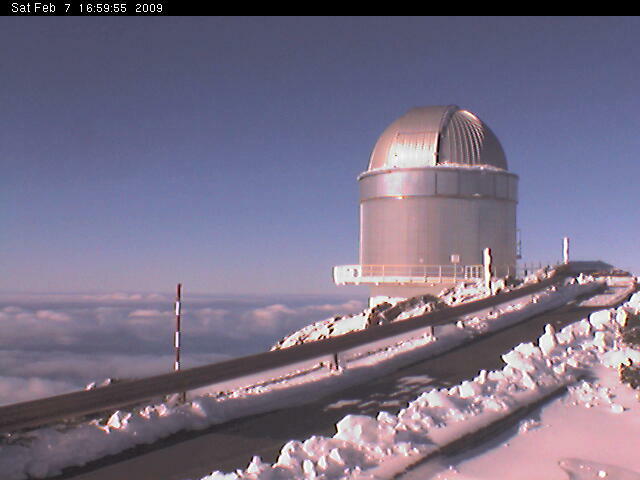 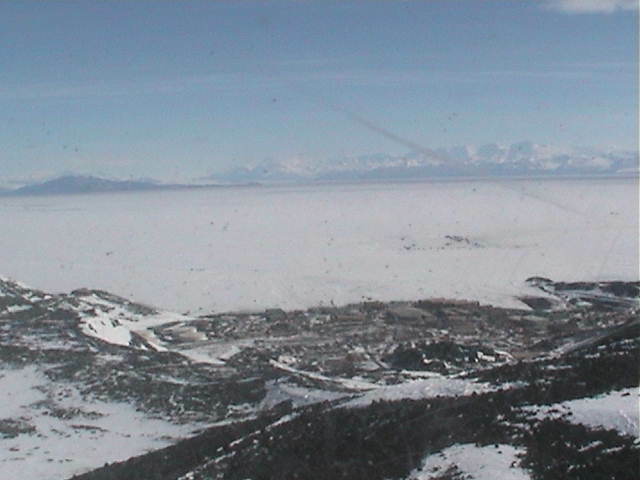 more webcams than any other mountain in the world. 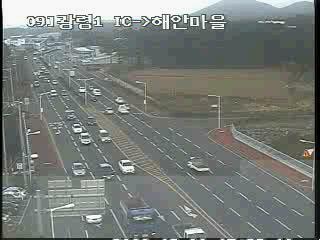 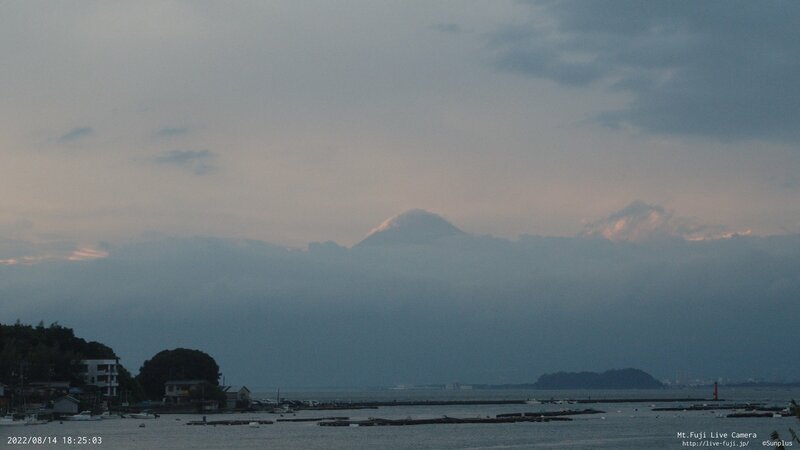 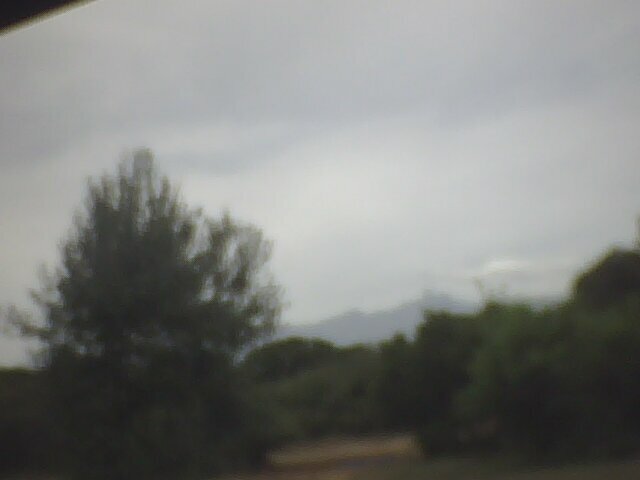 of Kyushu, southernmost of the 4 major Japanese islands. 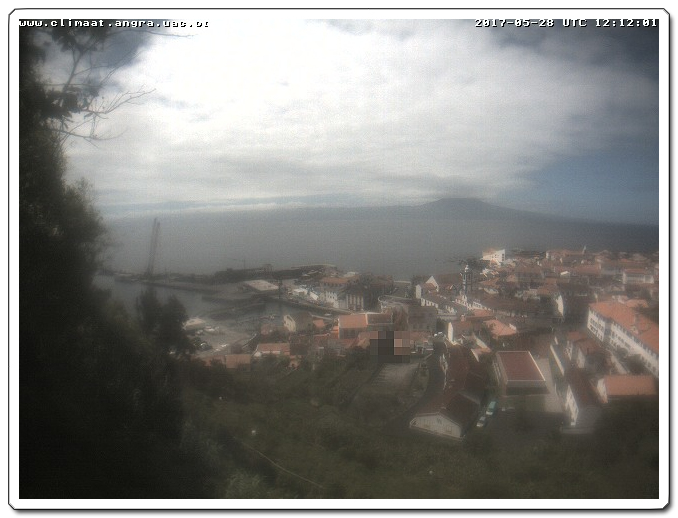 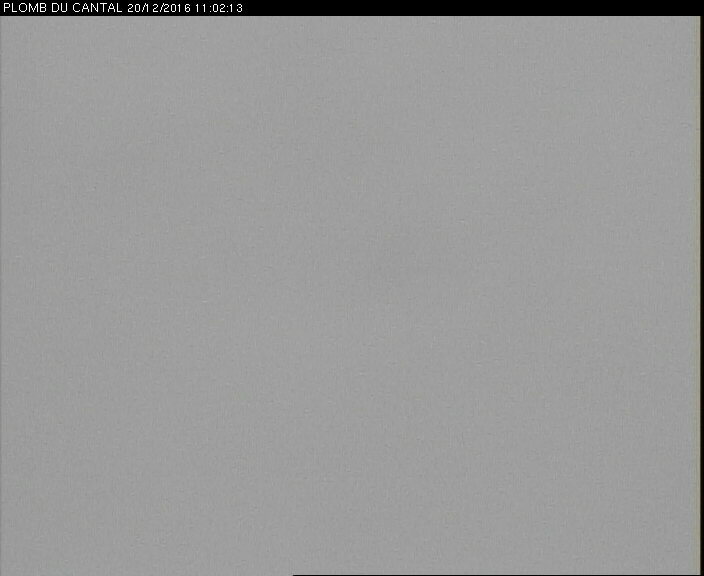 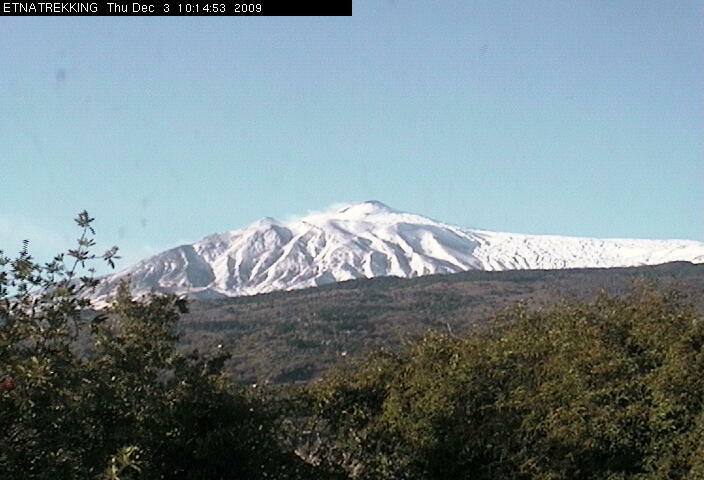 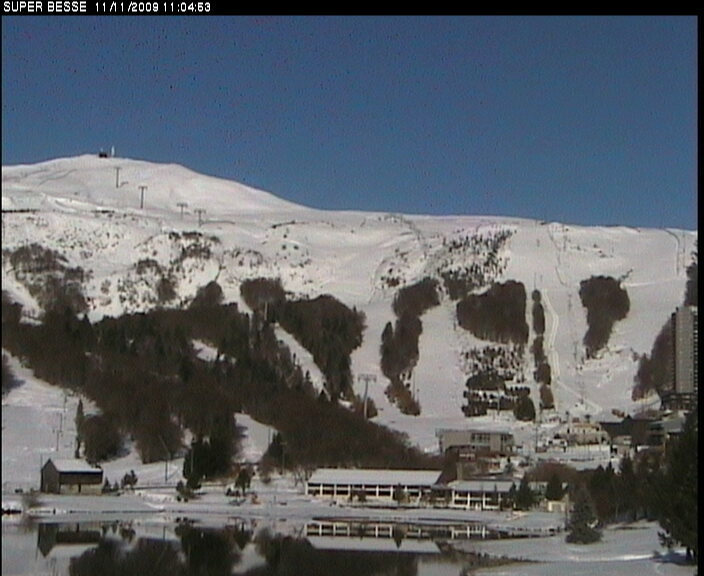 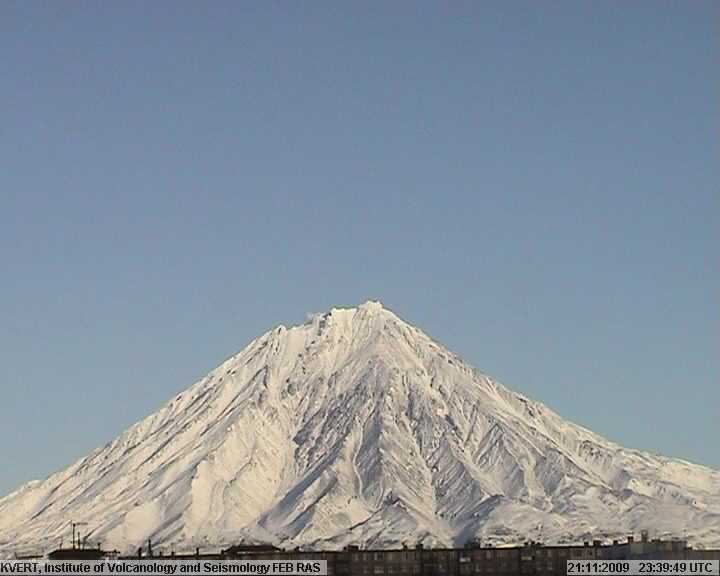 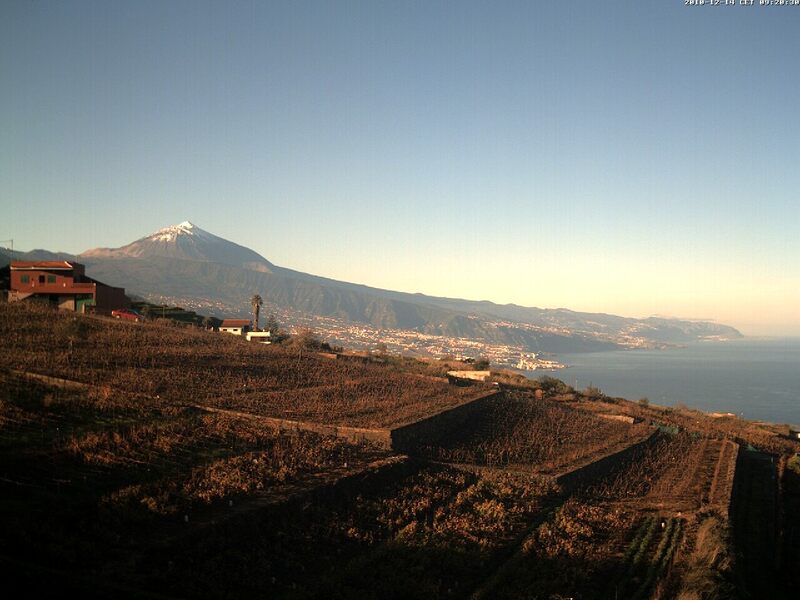 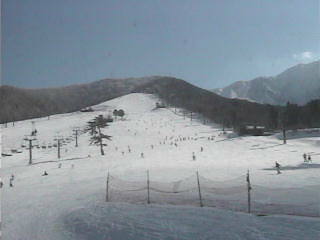 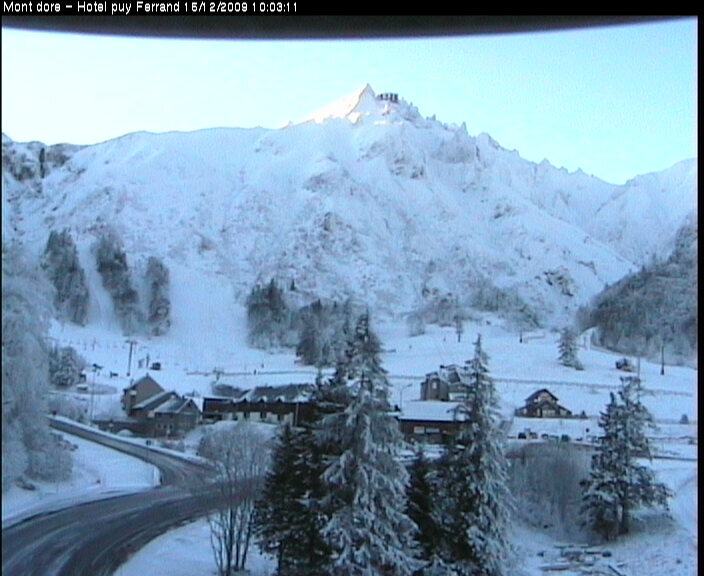 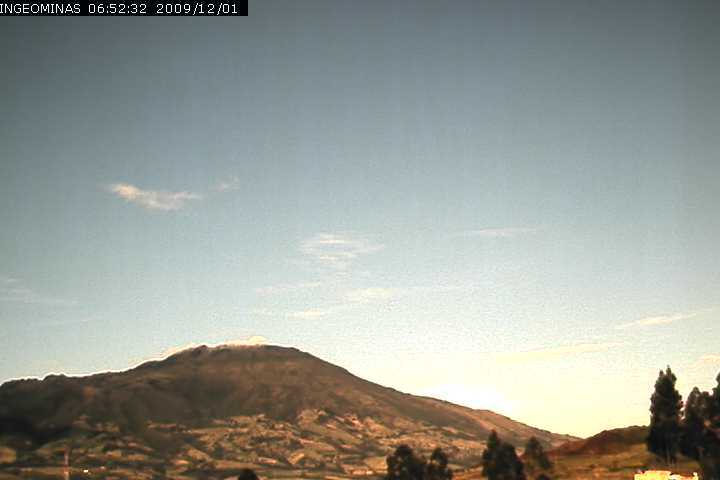 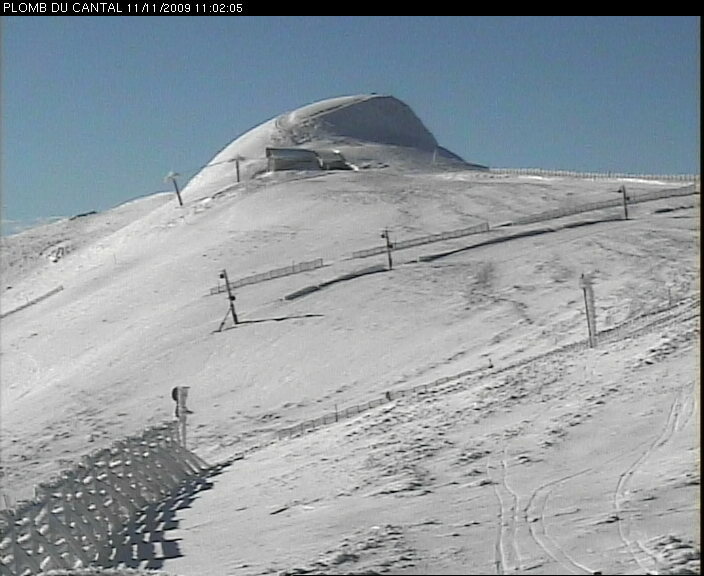 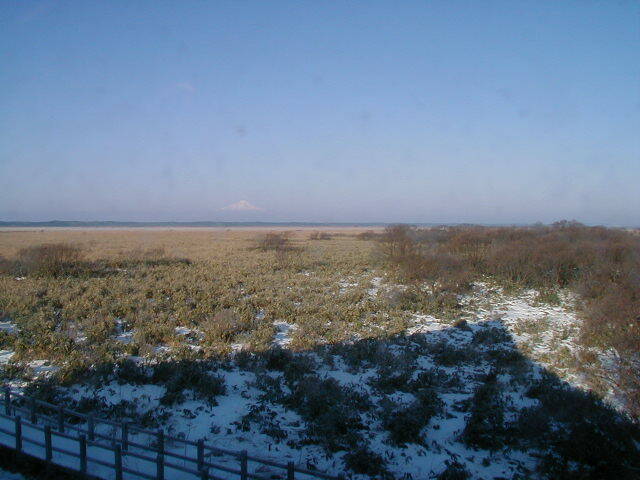 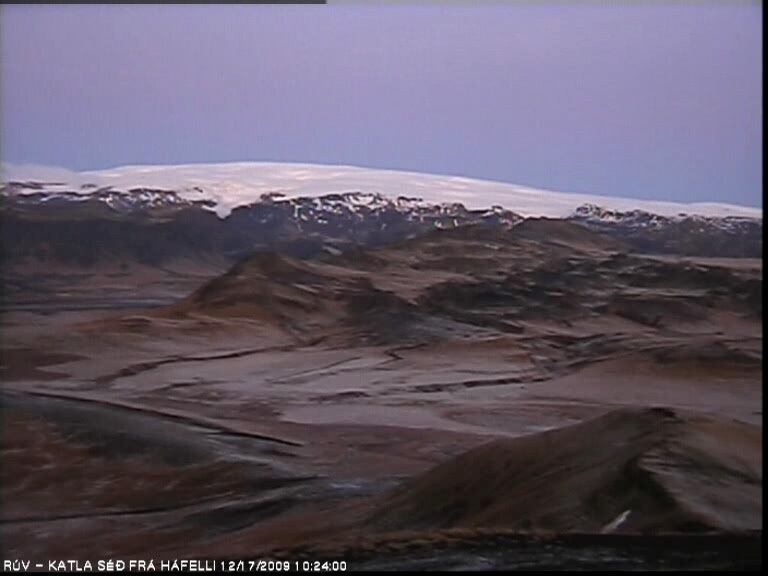 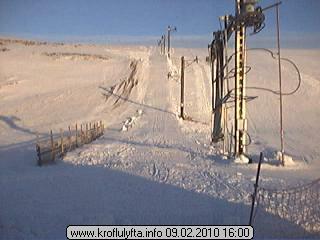 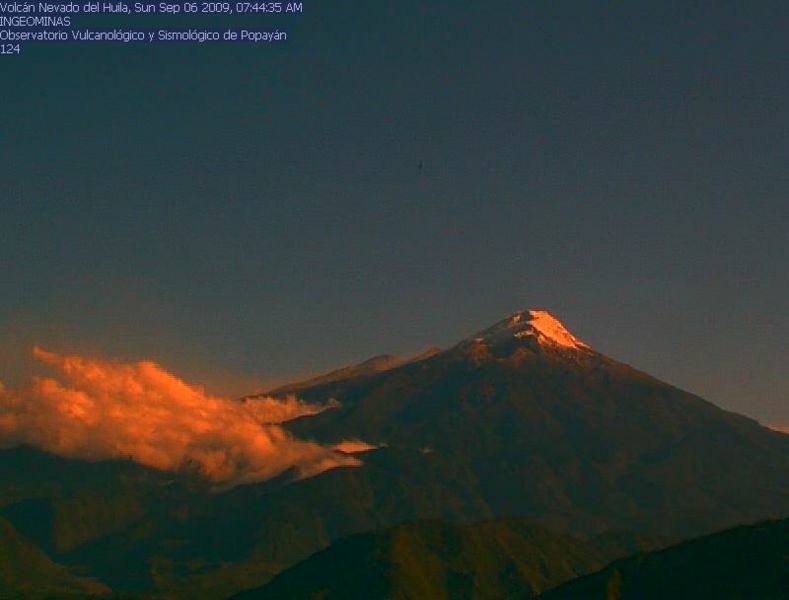 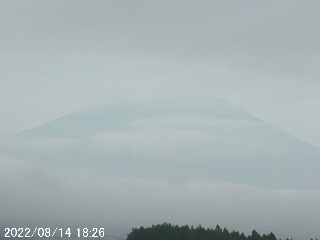 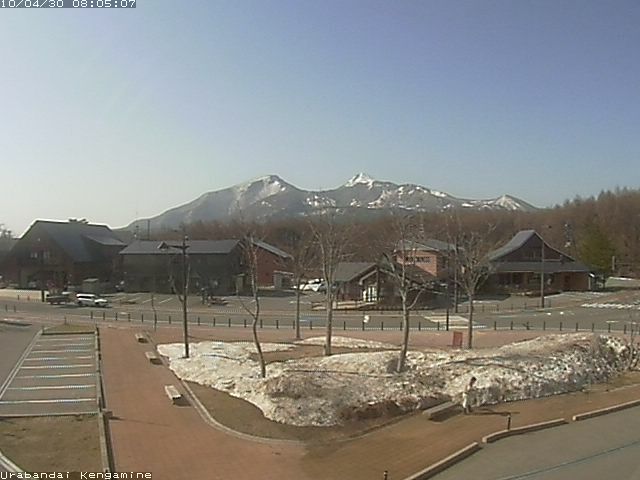 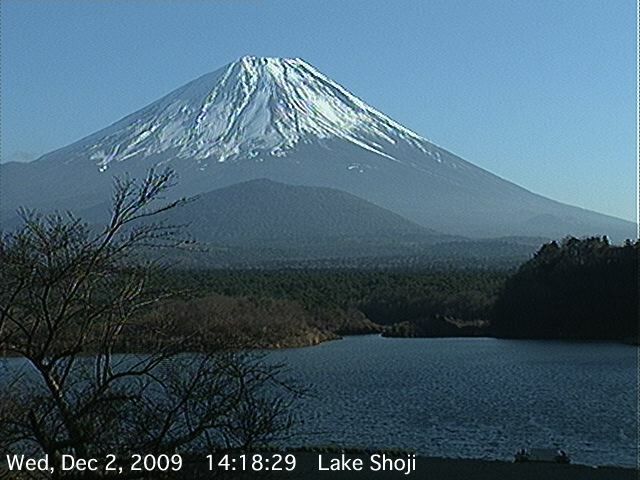 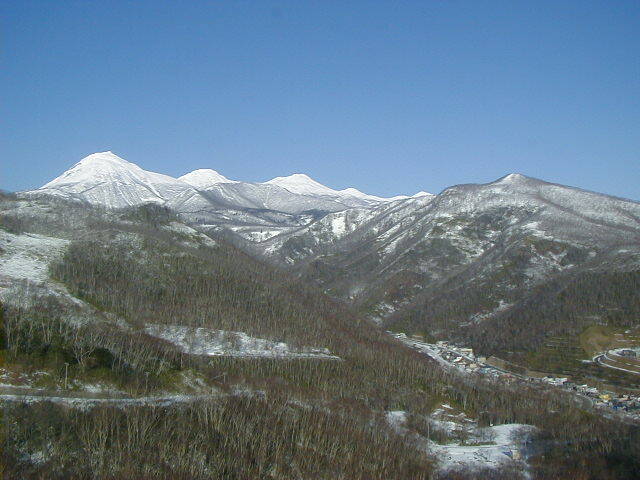 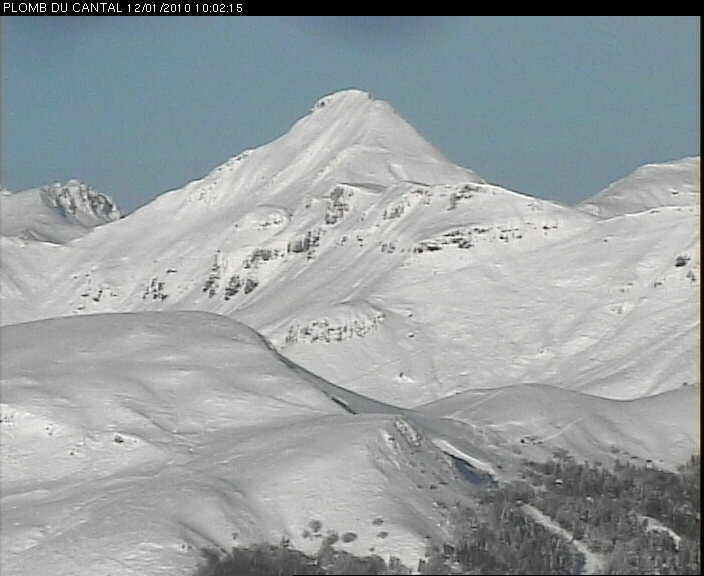 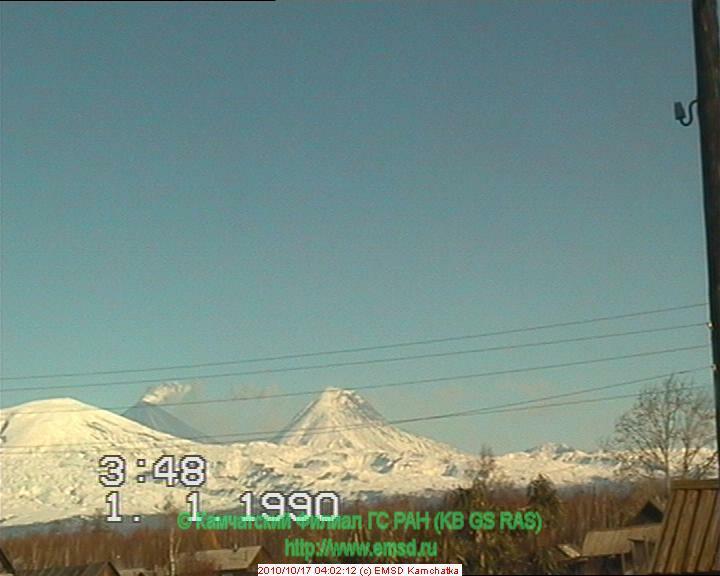 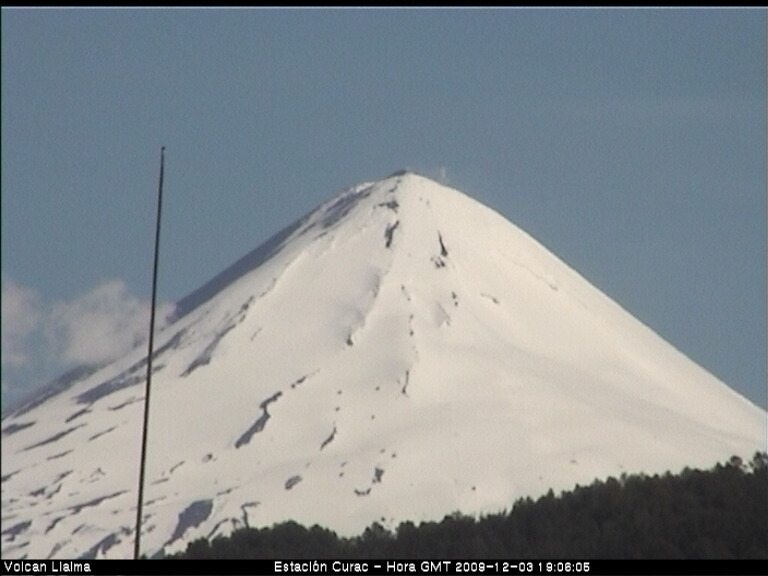 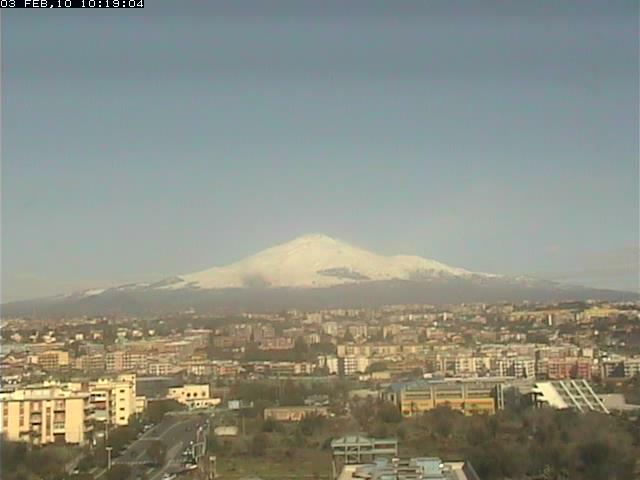 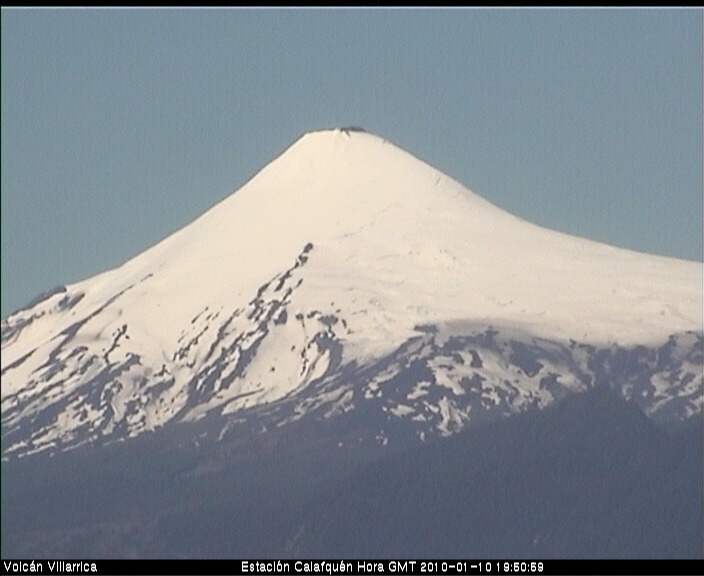 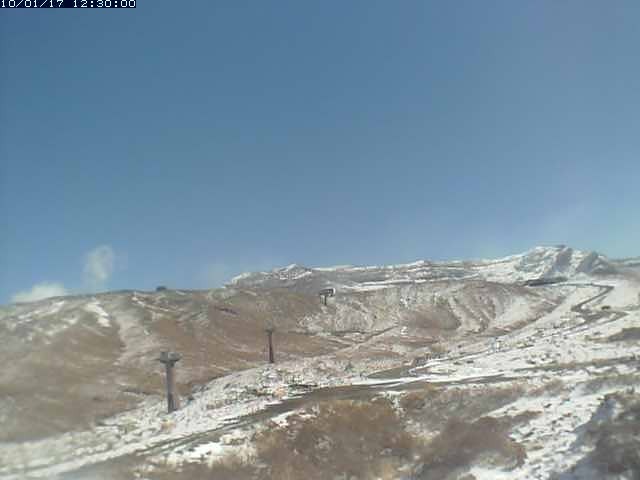 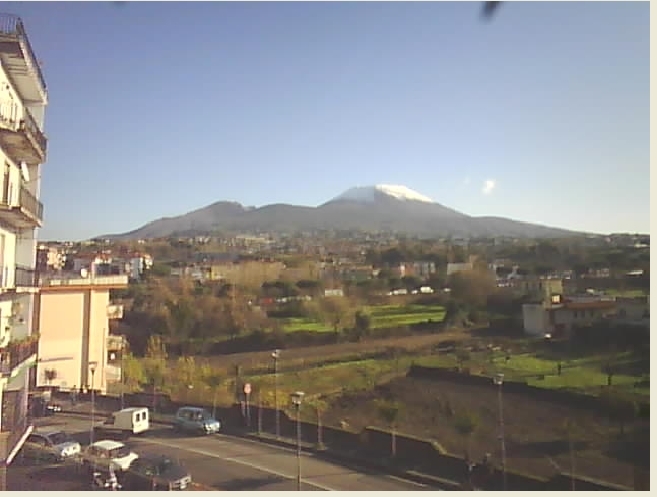 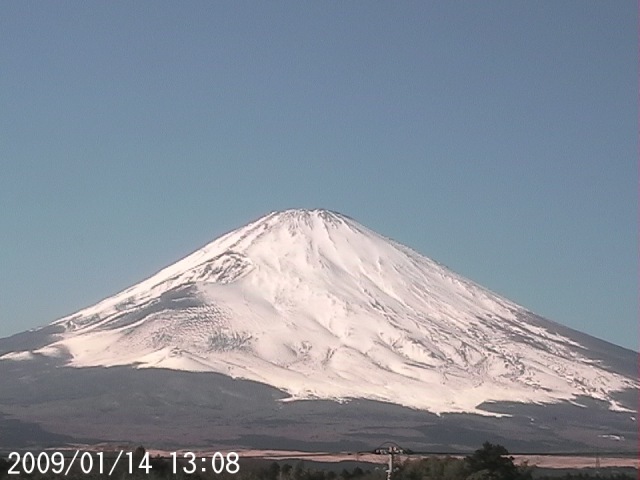 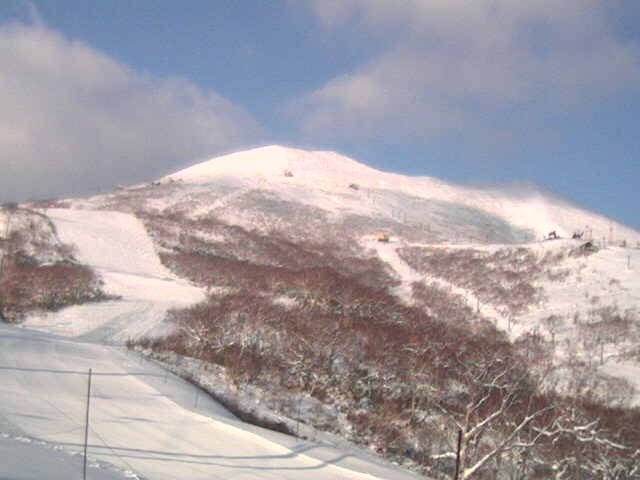 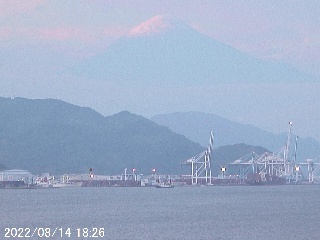 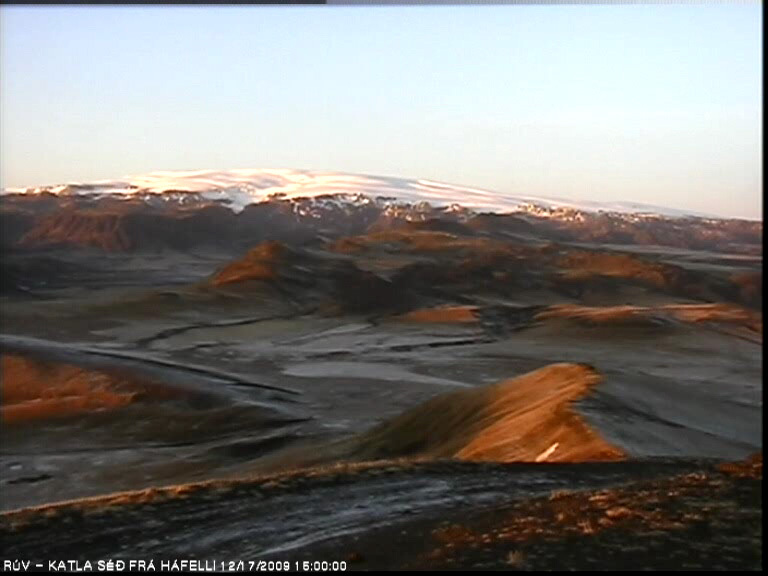 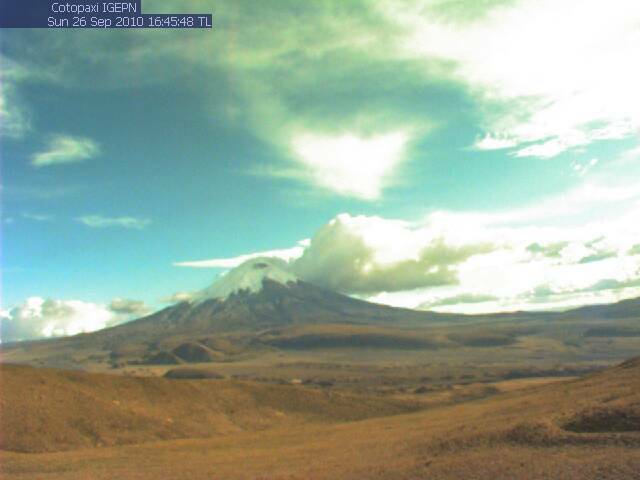 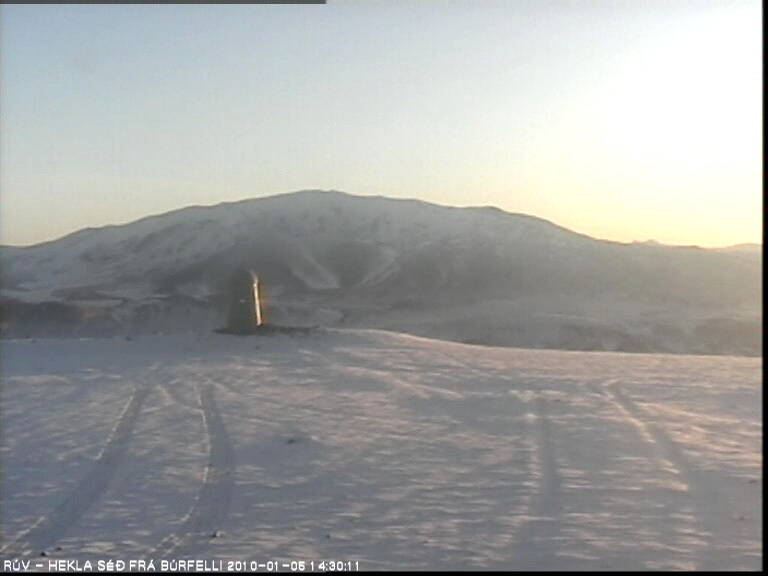 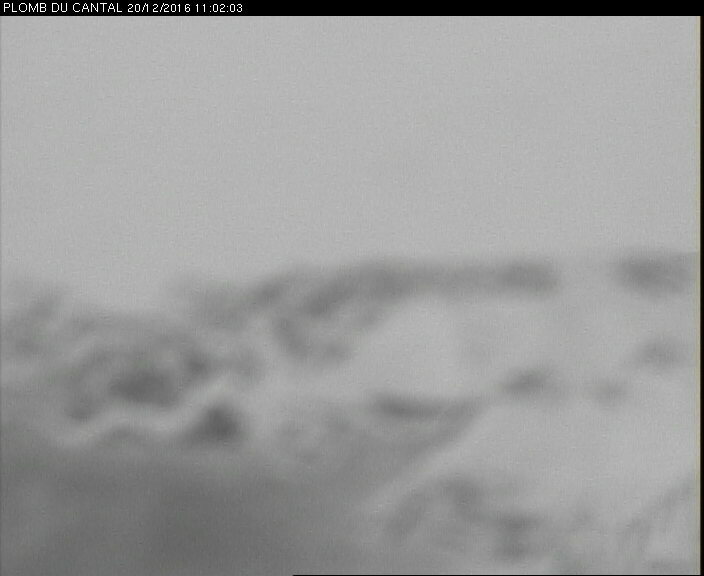 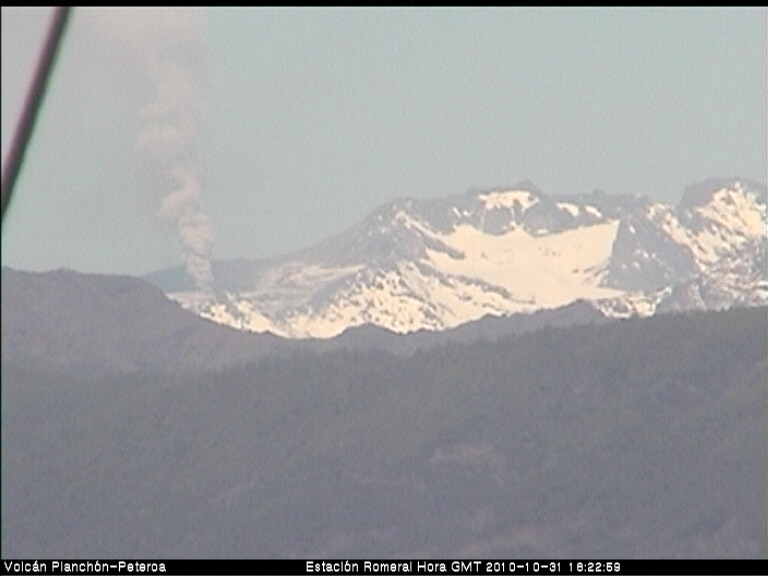 If you know of any other webcams showing skiable volcanoes throughout the world, please email me (thanks). 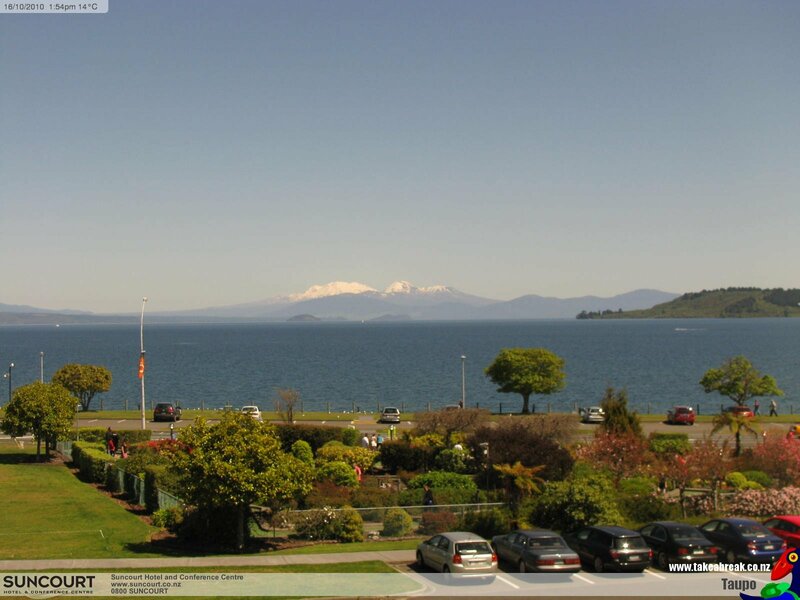 Click here to show the page history and current construction status below for this page.